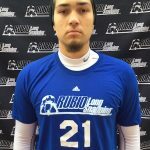 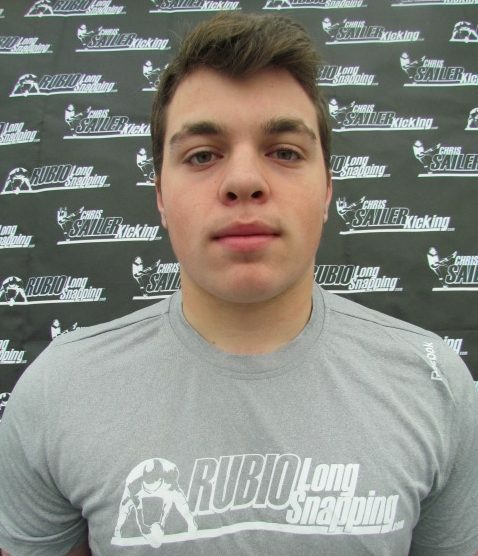 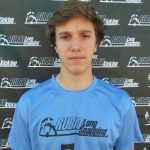 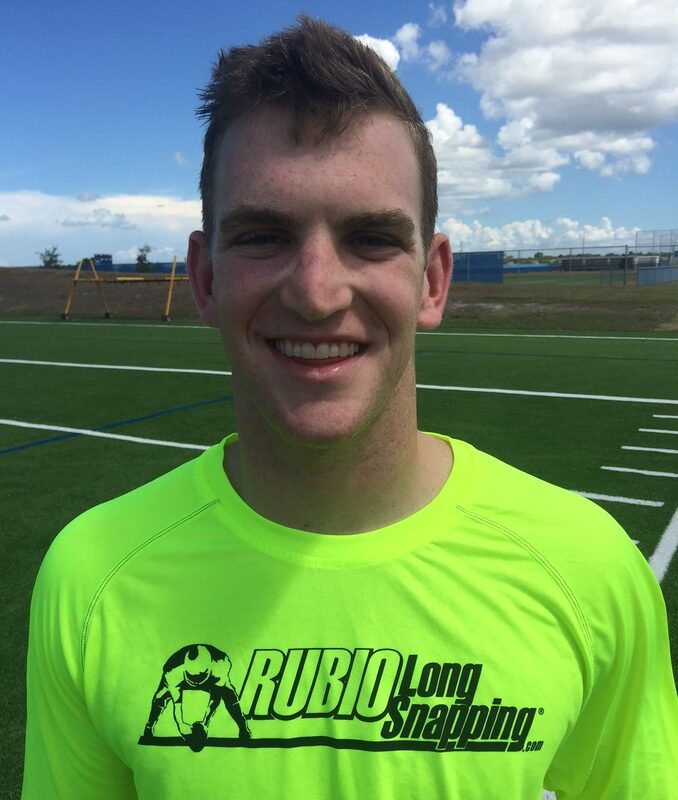 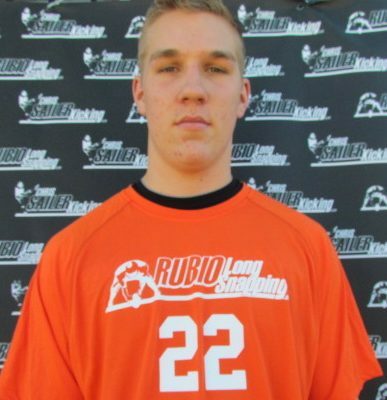 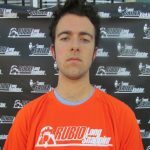 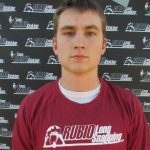 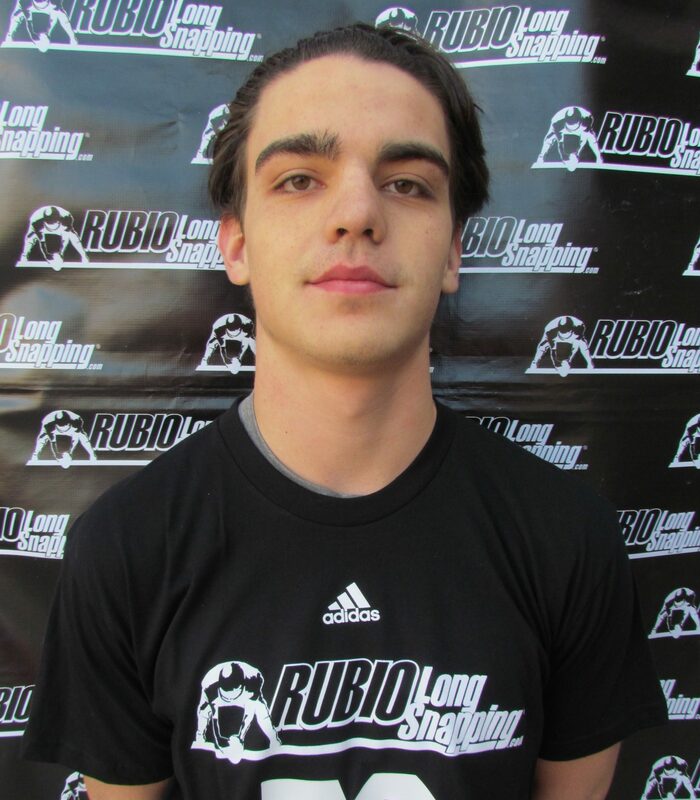 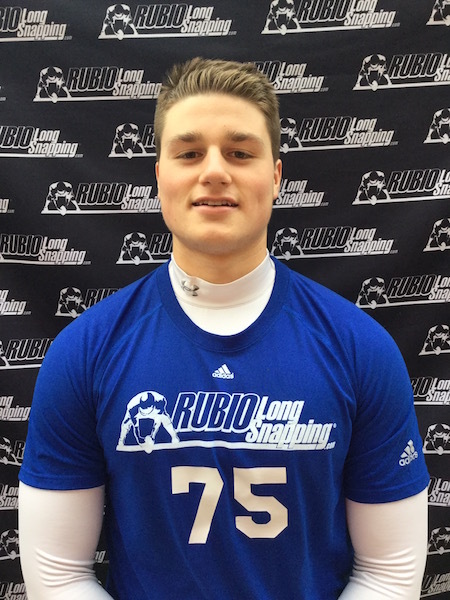 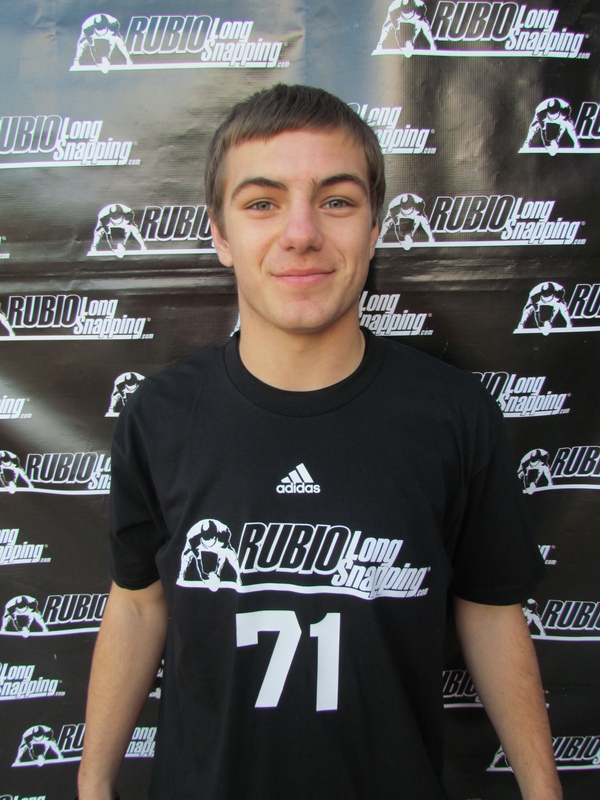 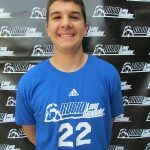 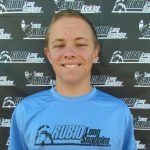 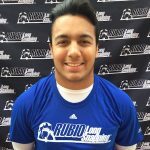 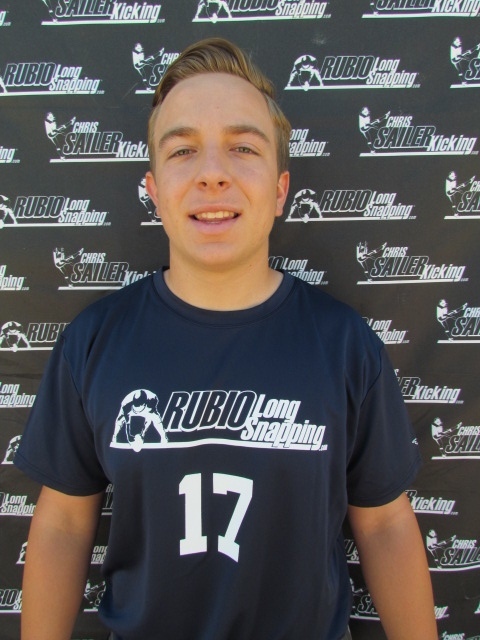 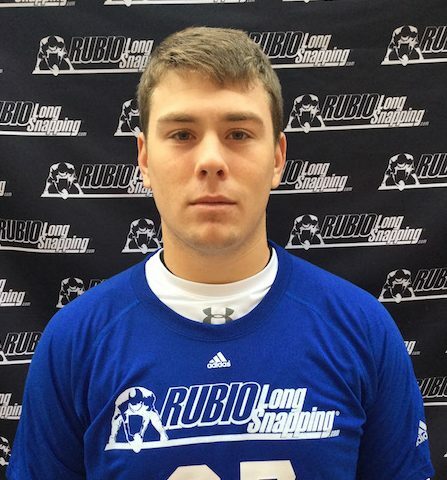 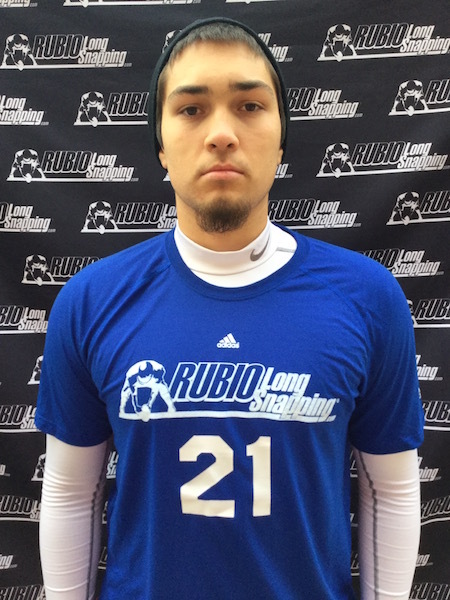 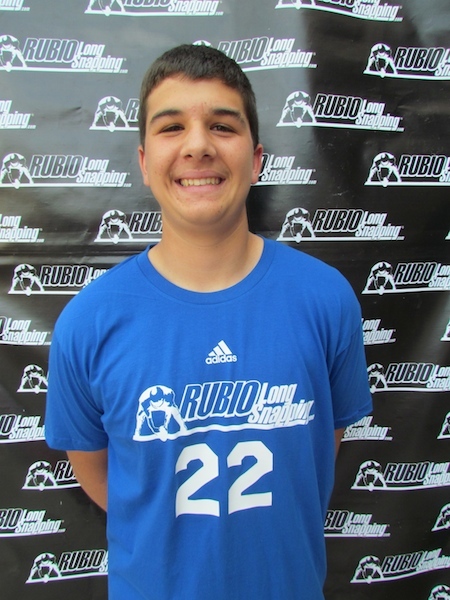 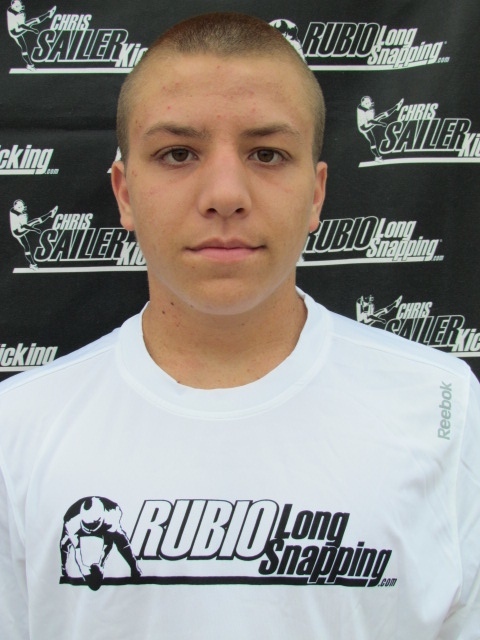 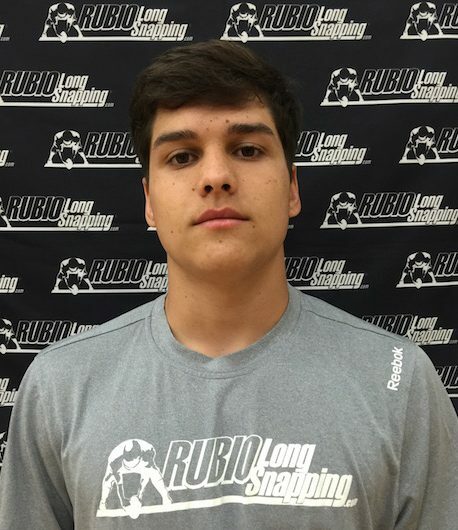 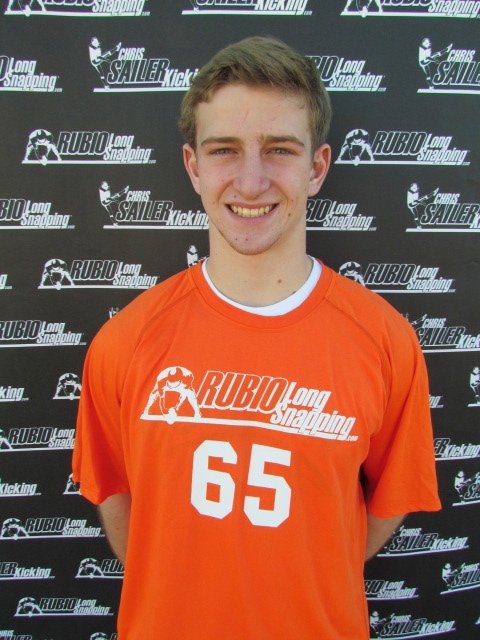 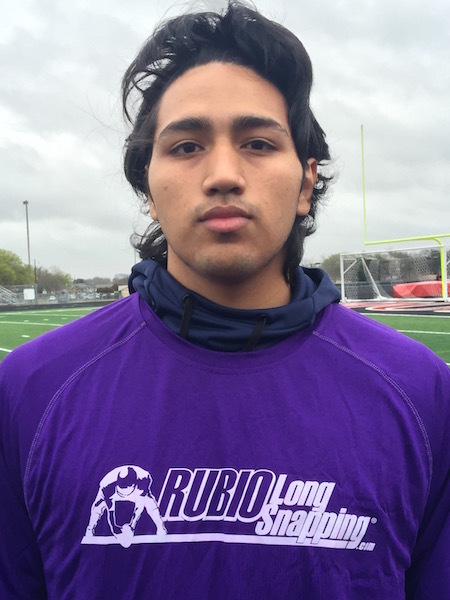 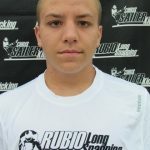 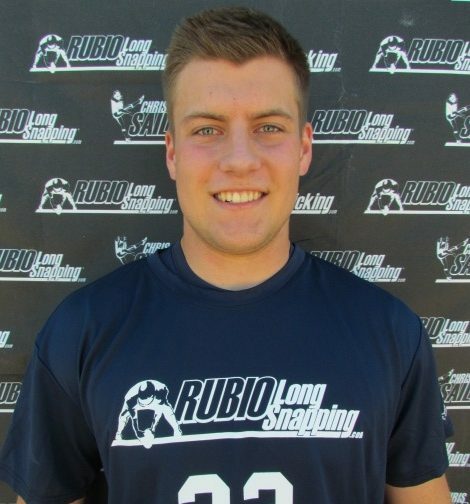 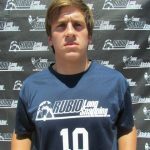 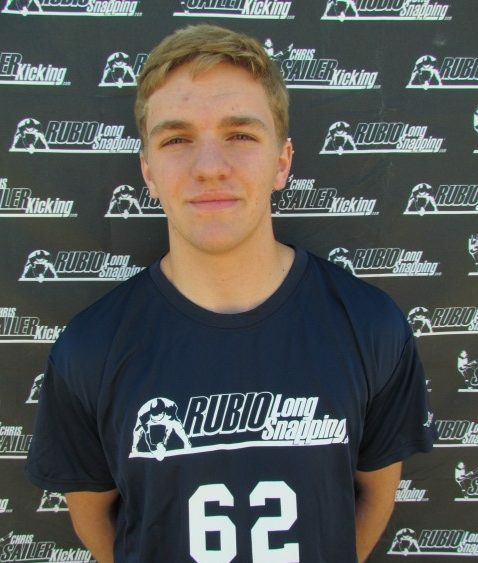 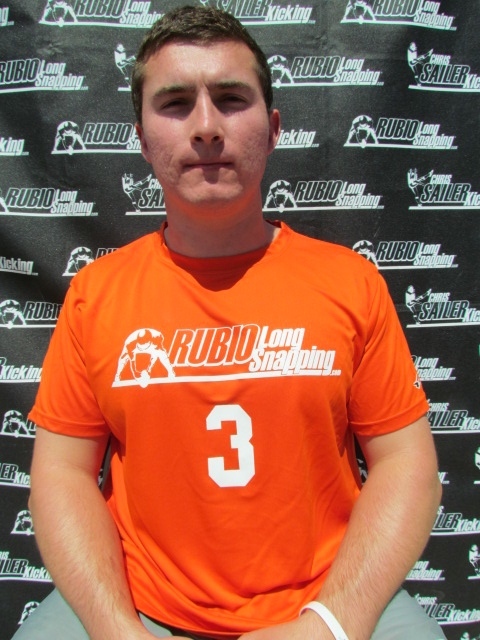 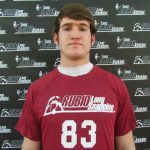 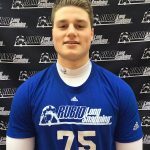 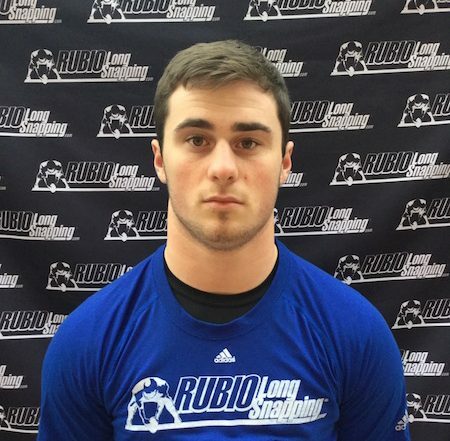 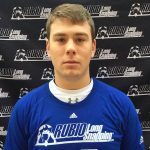 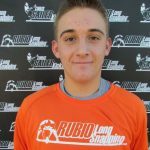 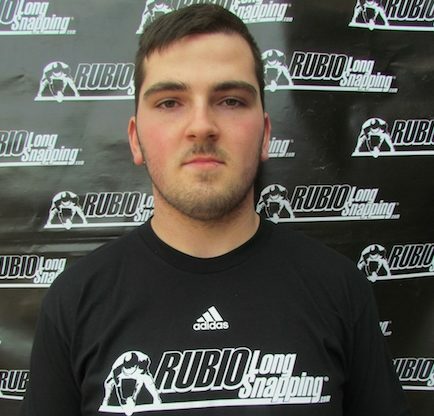 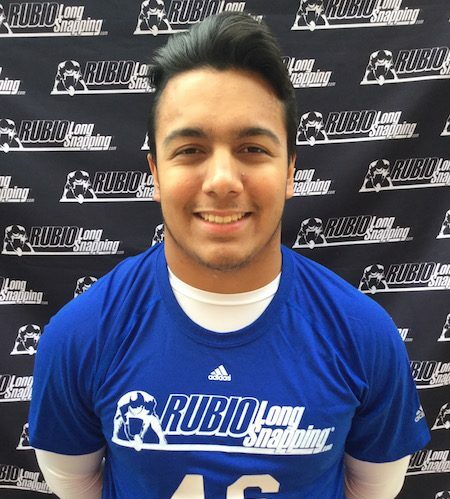 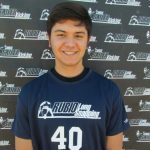 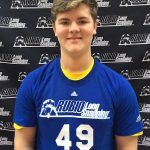 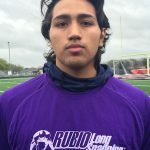 The rankings are completed for 2016 Long Snappers that participated in the Rubio Long Snapping Spring Camps in IL! 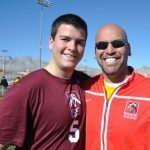 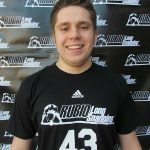 Long Snappers in this class came out from IL, IN, MI, MO OR, NY , MD, CO, NE OH & SD to get the best instruction and most exposure for Long Snappers in the country. 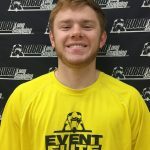 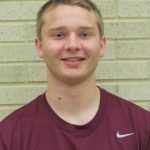 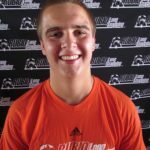 Steven Wirtel was outstanding in IL and moved up to the #5 spot in his class! 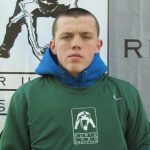 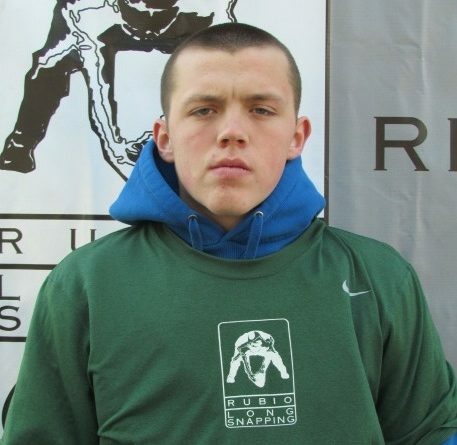 John Shannon showed incredible power and ended up winning the whole camp. 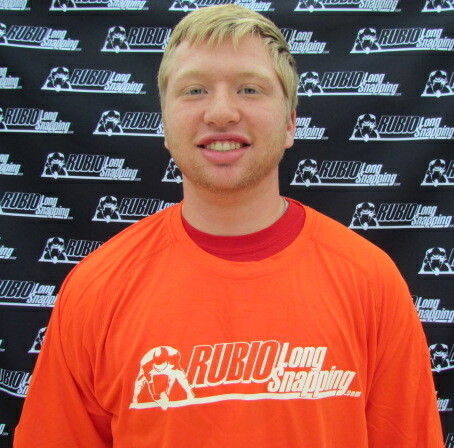 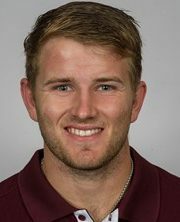 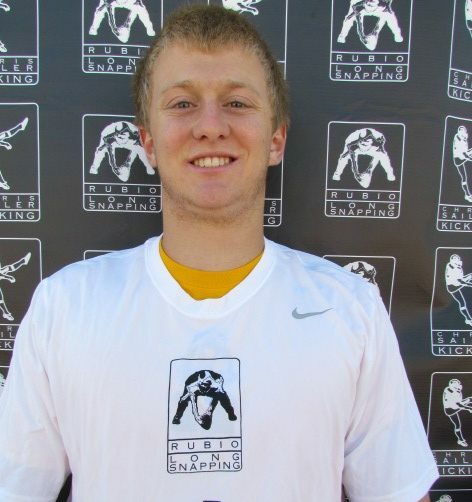 Tim Fean has improved dramatically and is becoming one of the great snappers in his class. 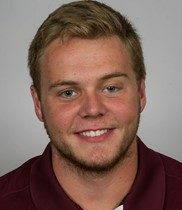 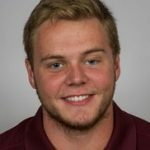 John Shannon has incredible power behind his snaps. 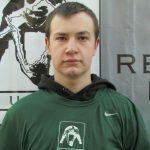 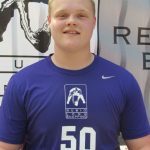 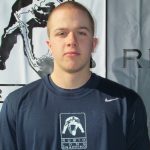 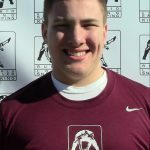 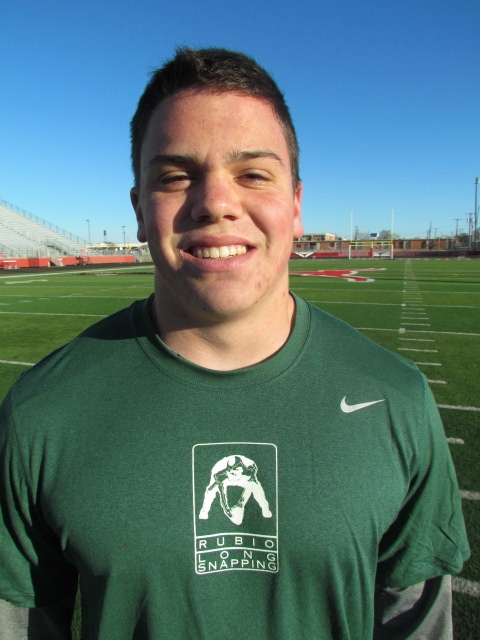 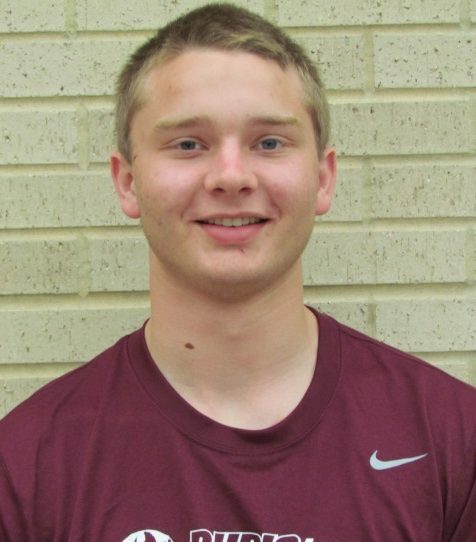 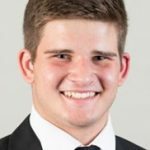 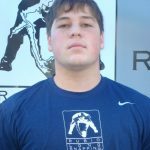 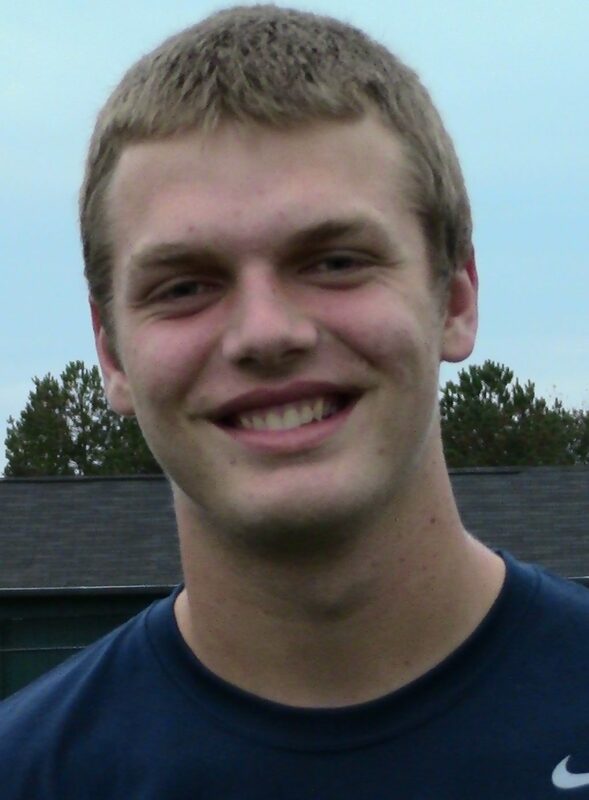 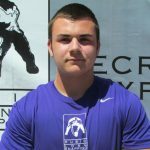 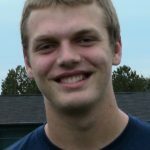 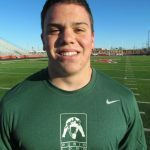 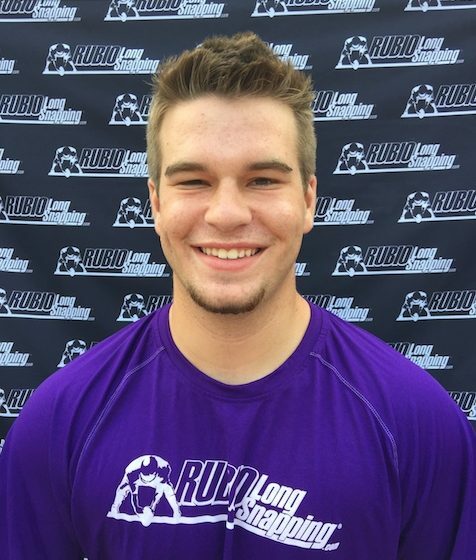 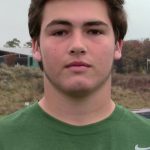 Trent Kramer might be the strongest Long Snapper in his class. 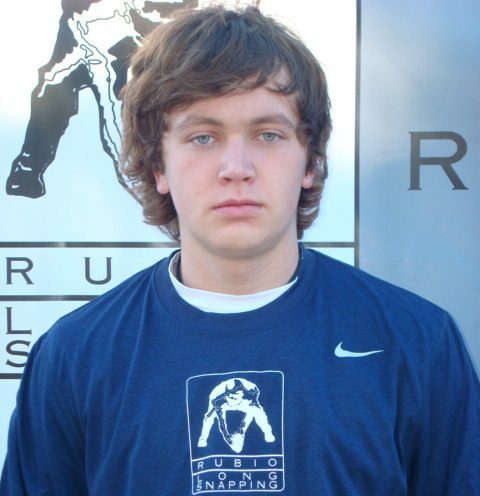 Tons of power on his snaps. 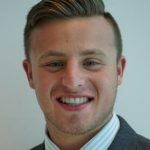 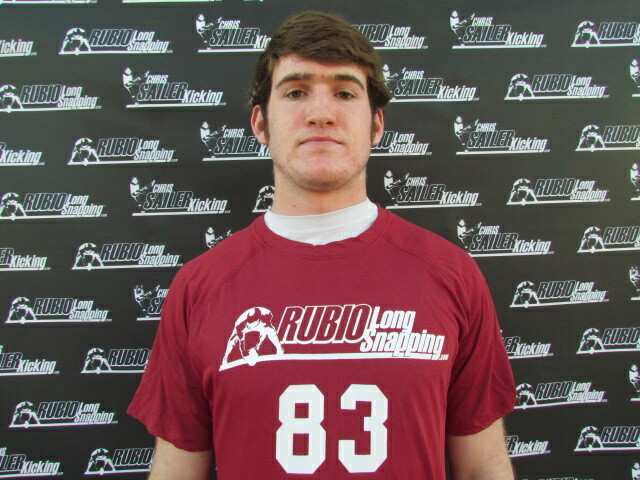 Paul Monaco is smooth and quick with his snaps. 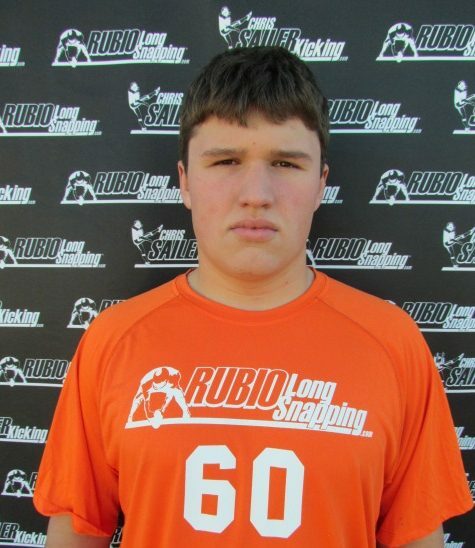 Always improving. 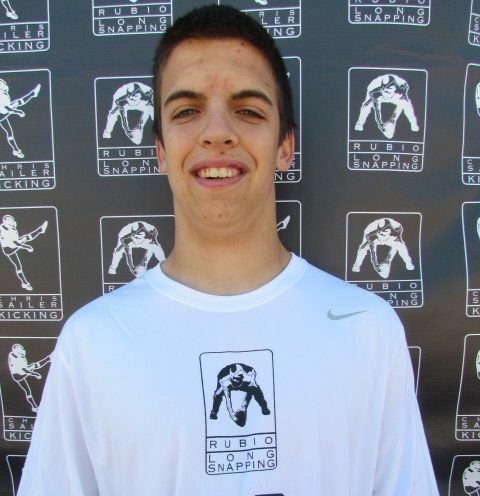 John Murphy has great form and a wonderful attitude. 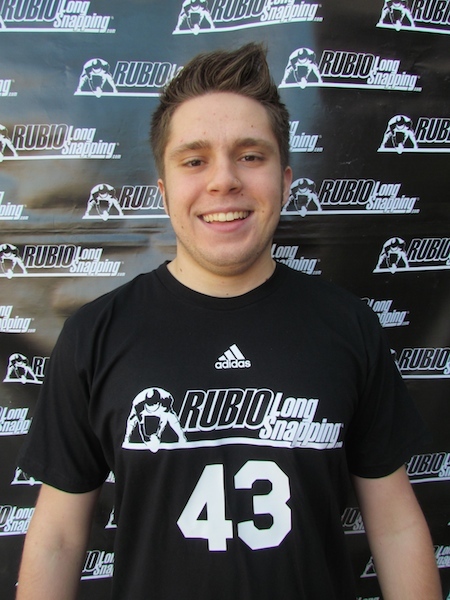 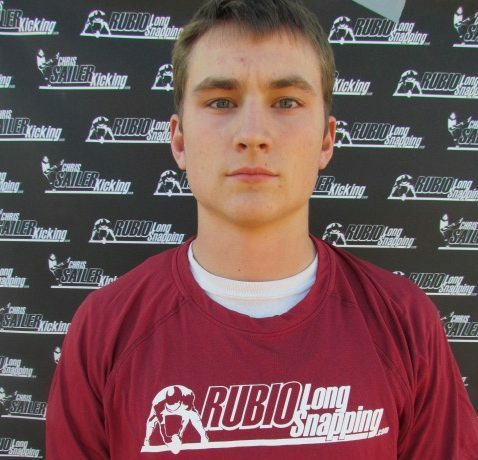 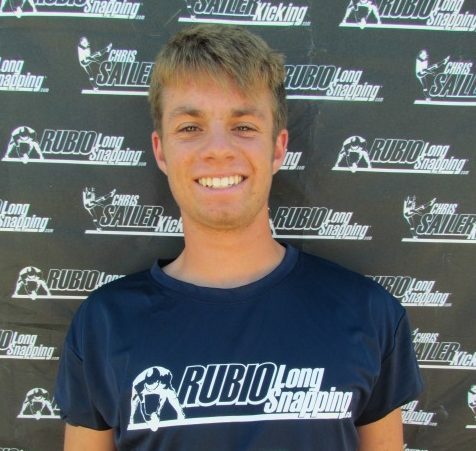 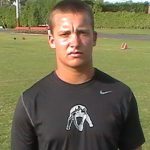 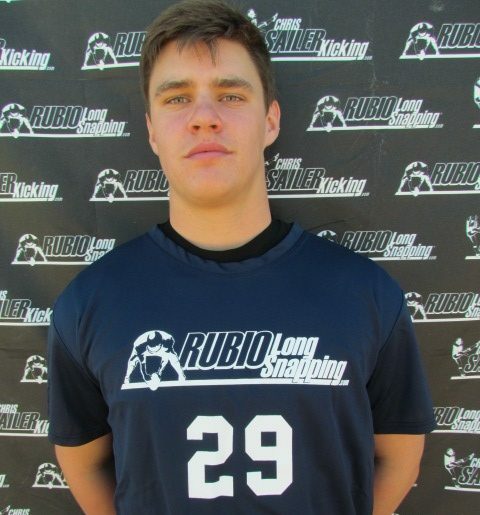 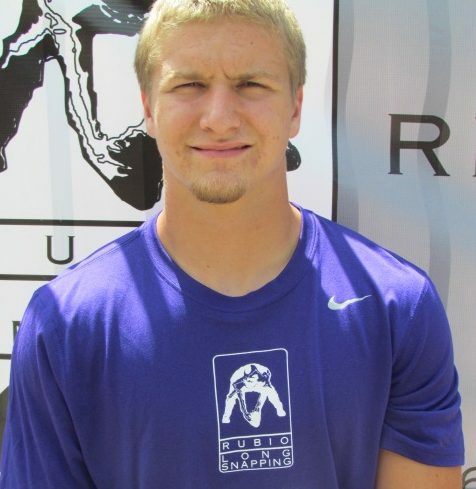 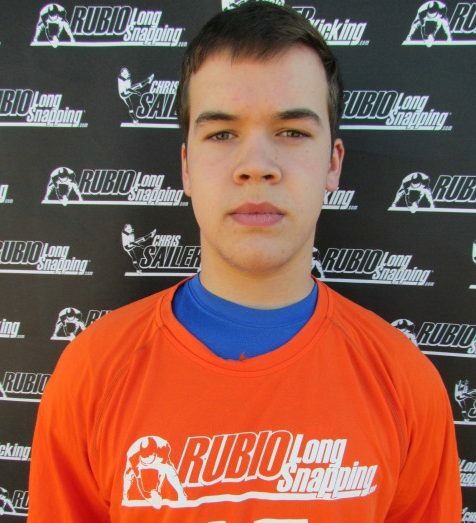 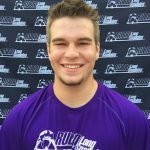 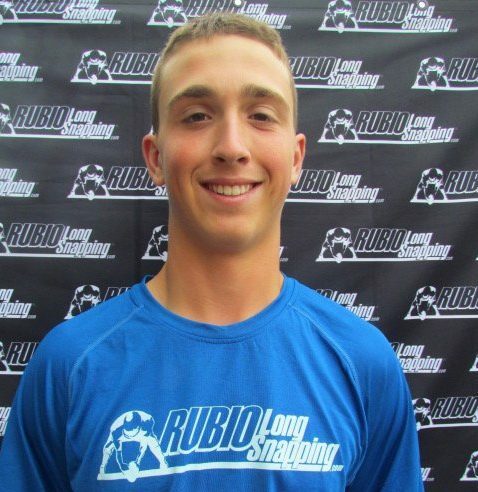 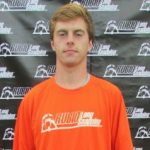 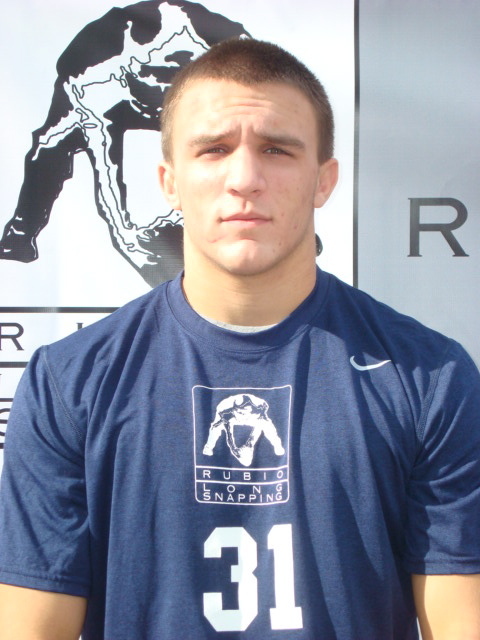 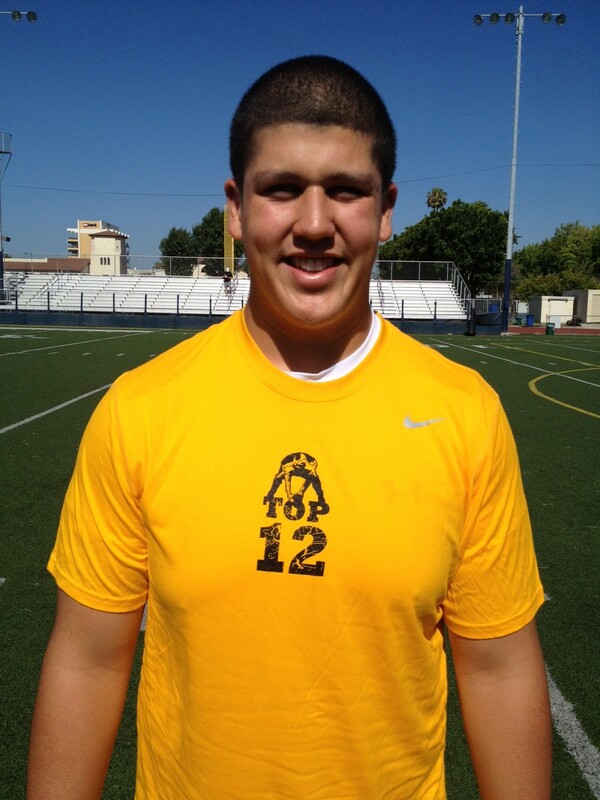 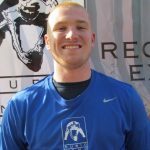 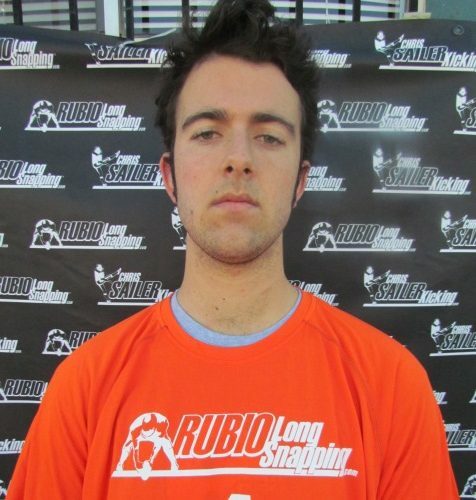 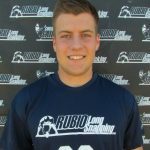 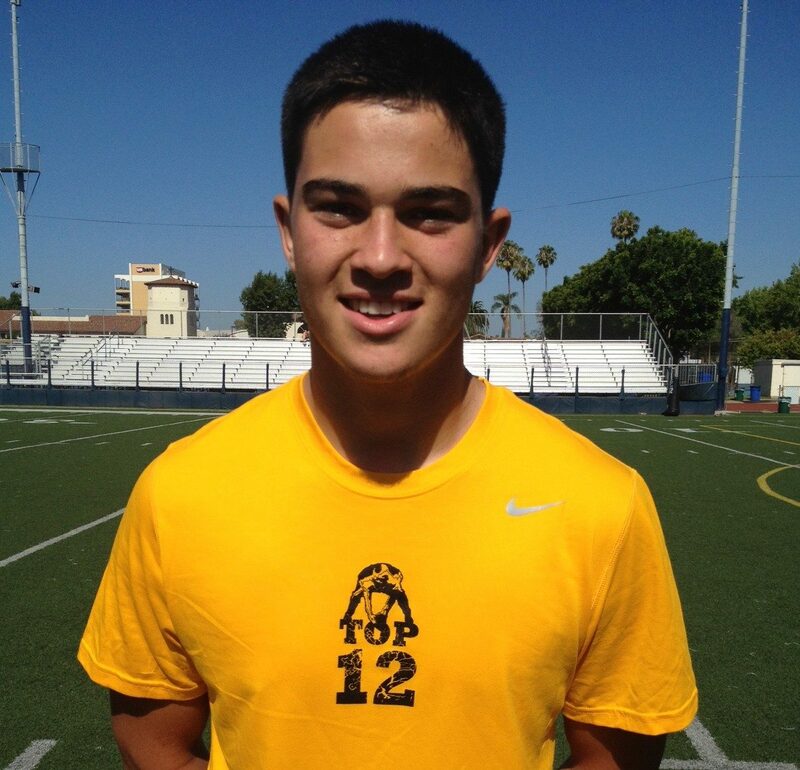 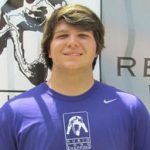 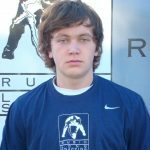 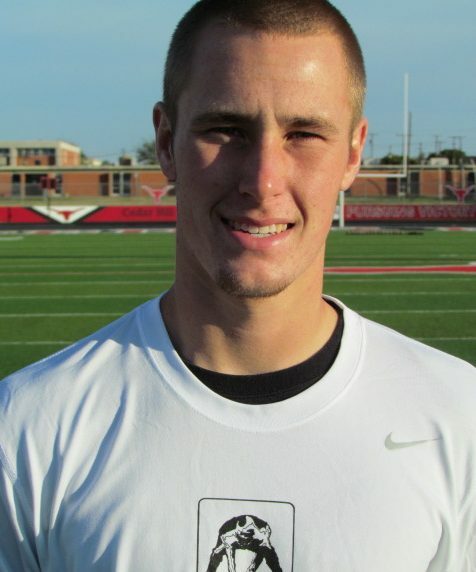 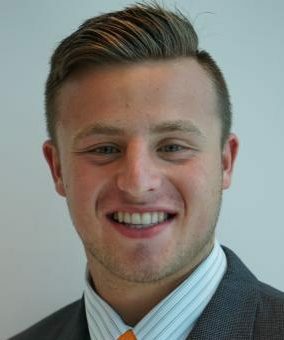 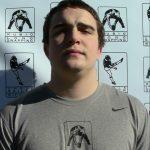 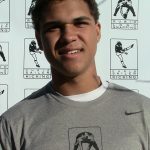 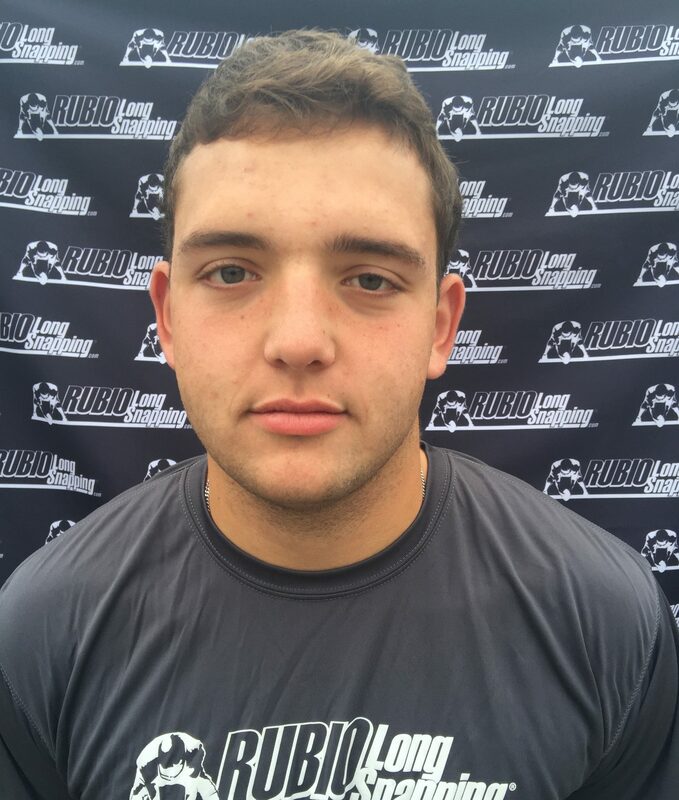 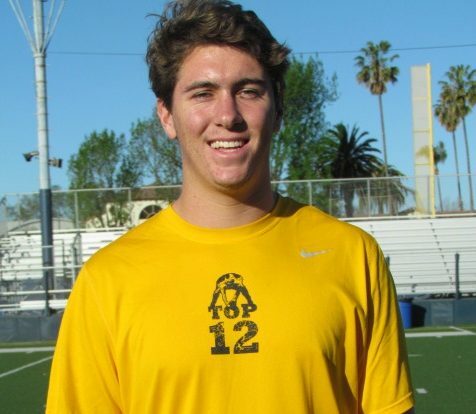 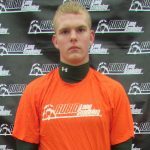 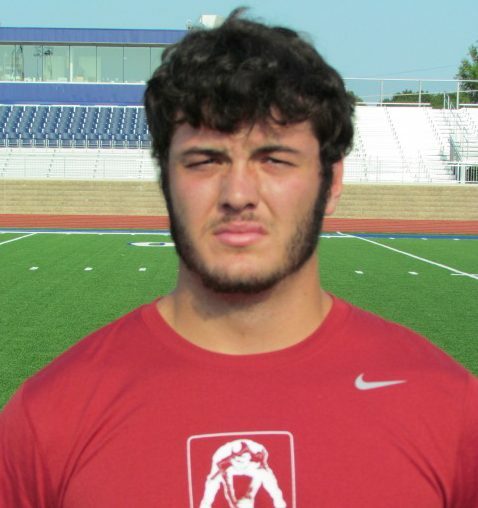 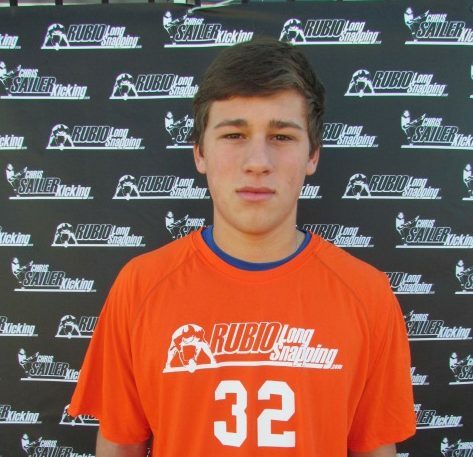 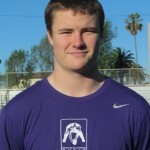 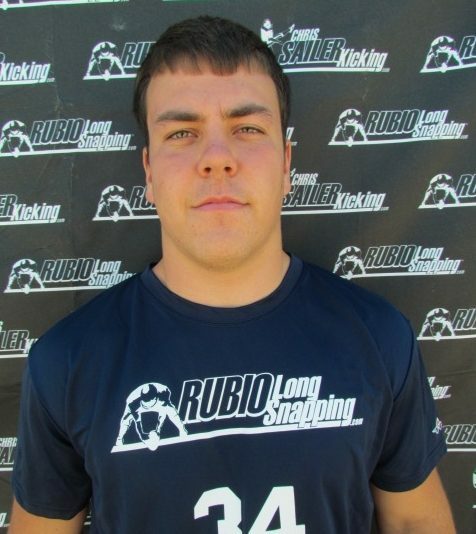 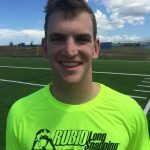 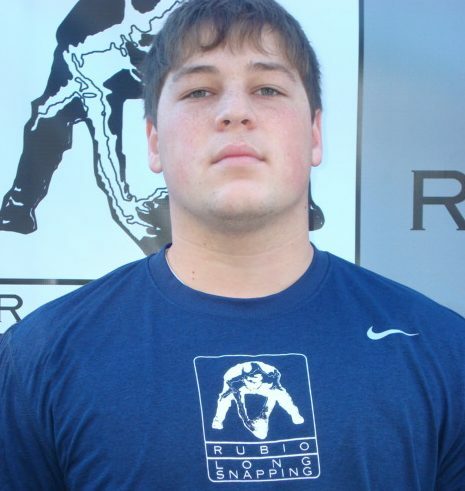 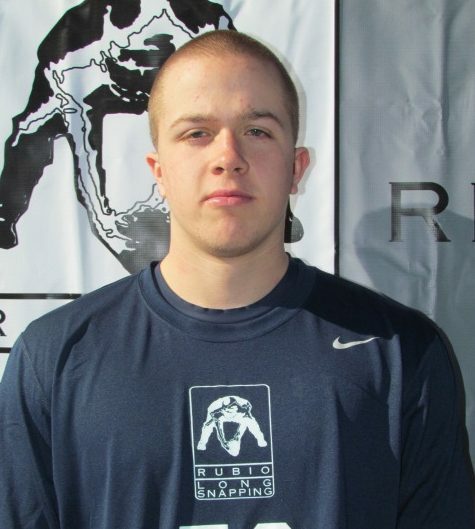 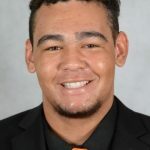 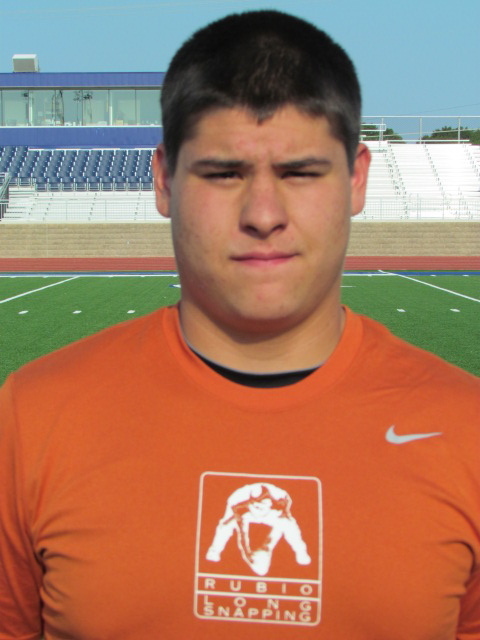 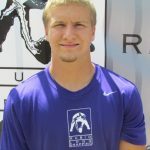 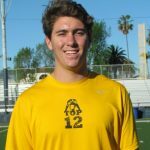 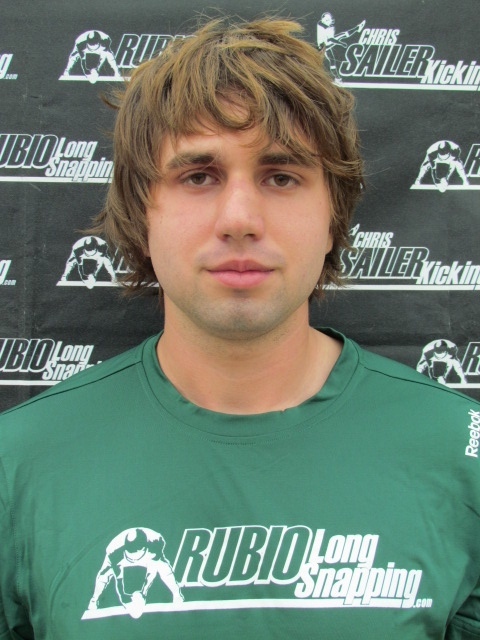 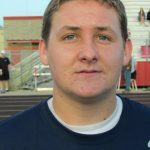 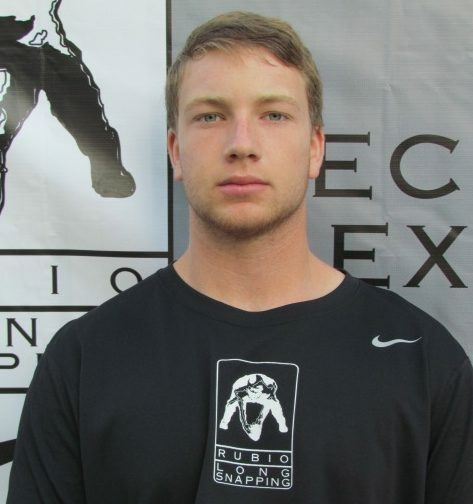 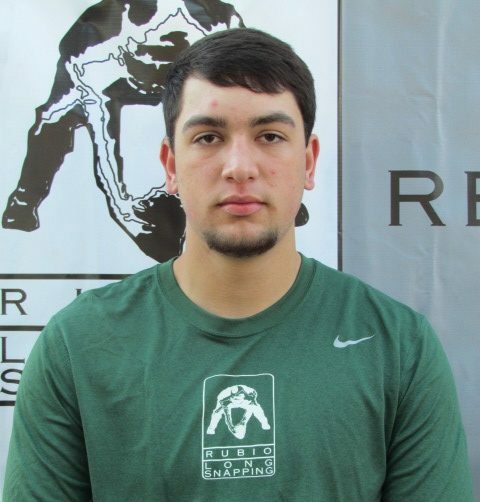 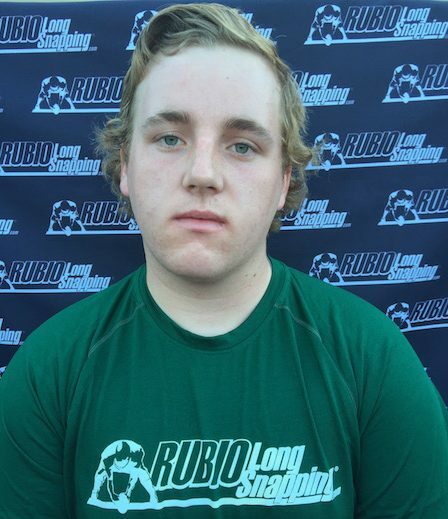 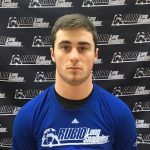 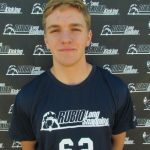 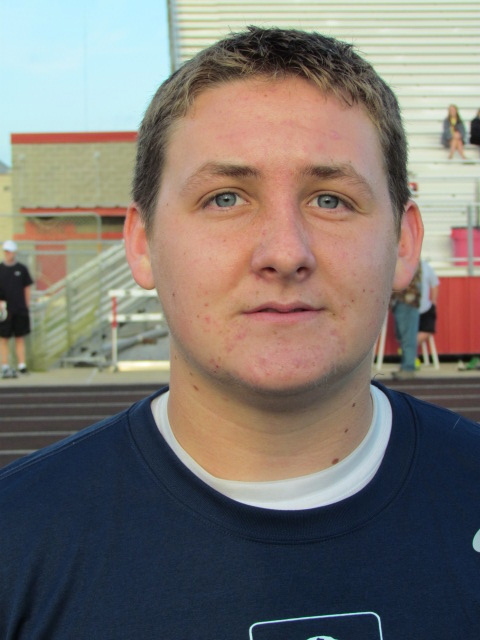 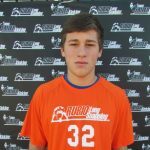 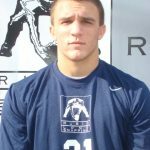 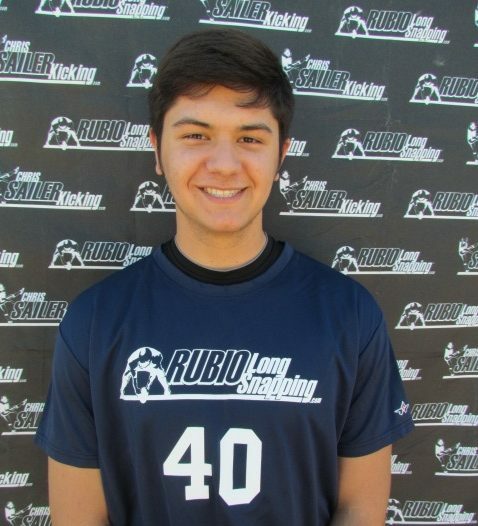 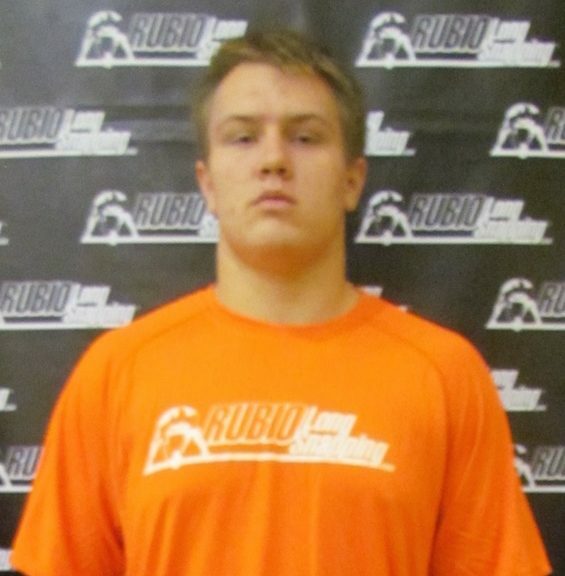 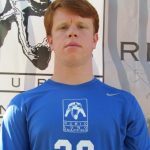 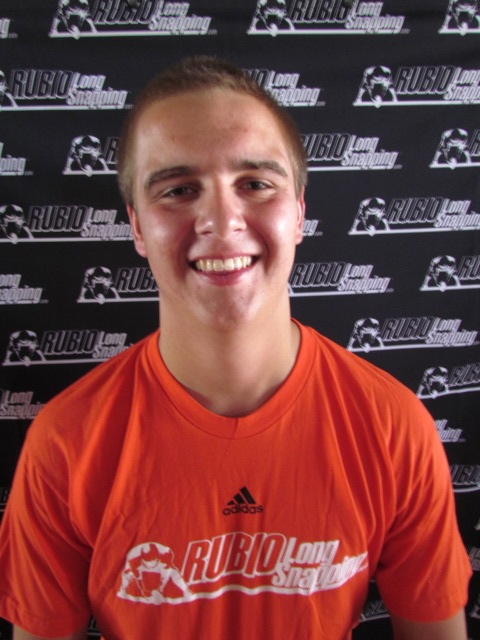 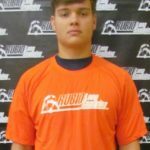 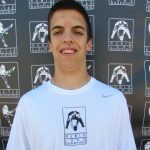 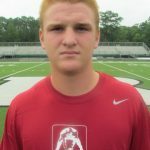 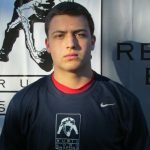 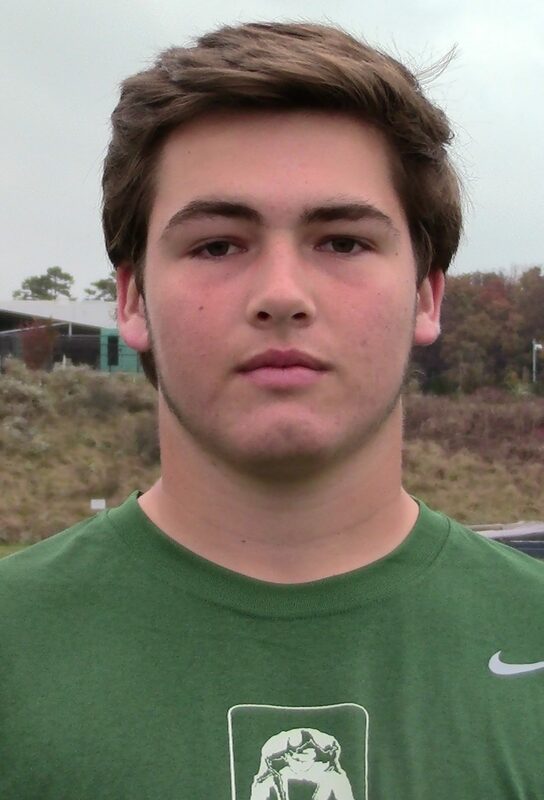 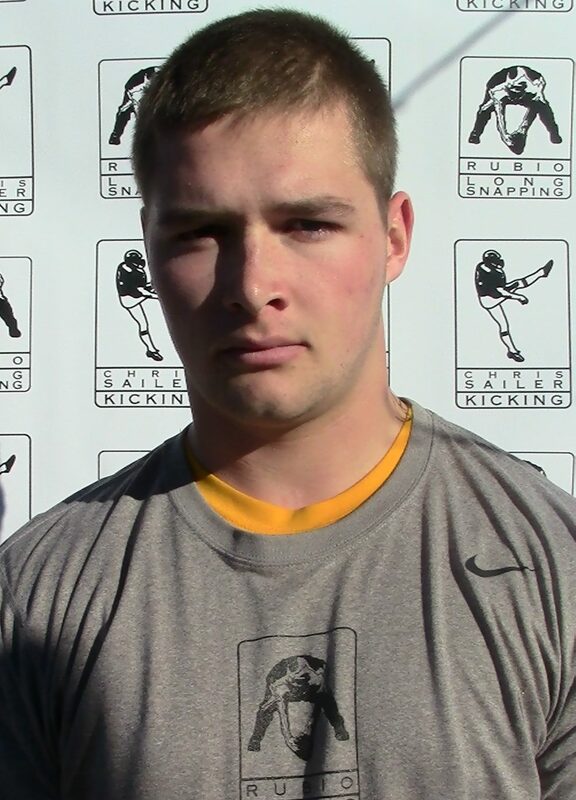 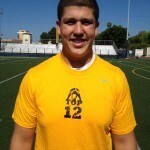 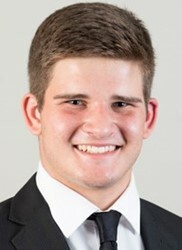 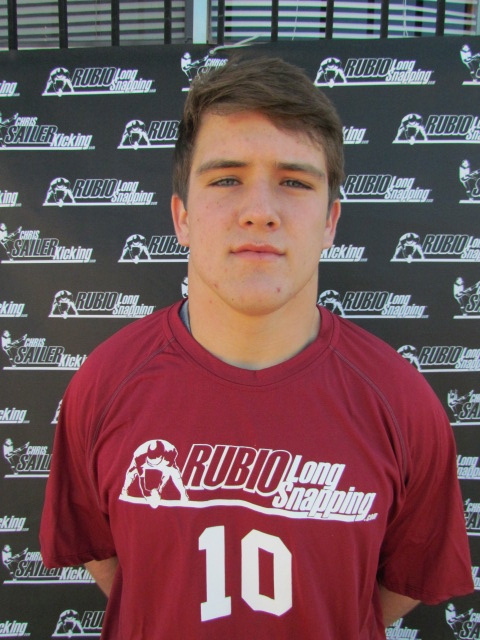 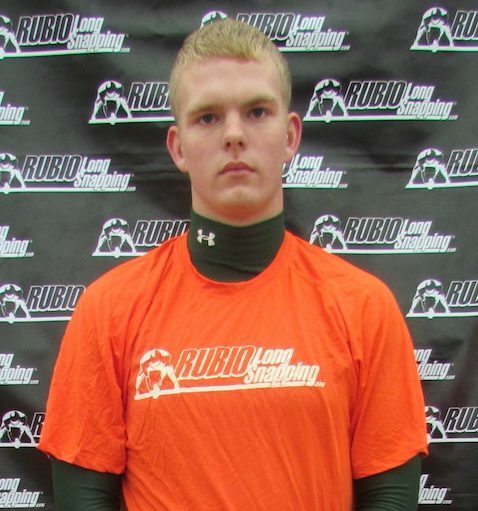 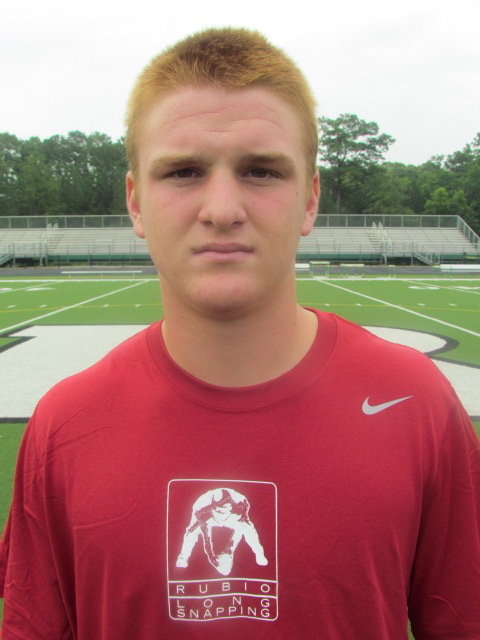 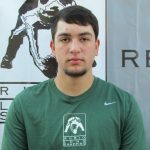 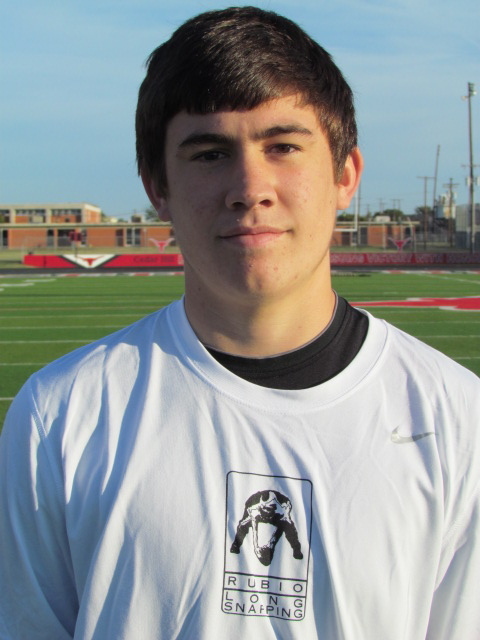 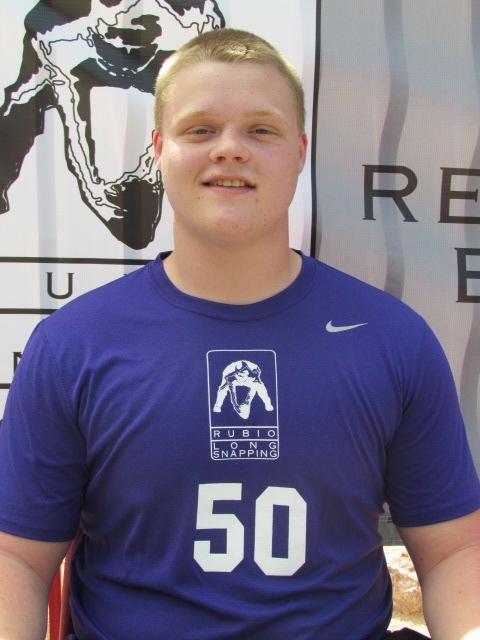 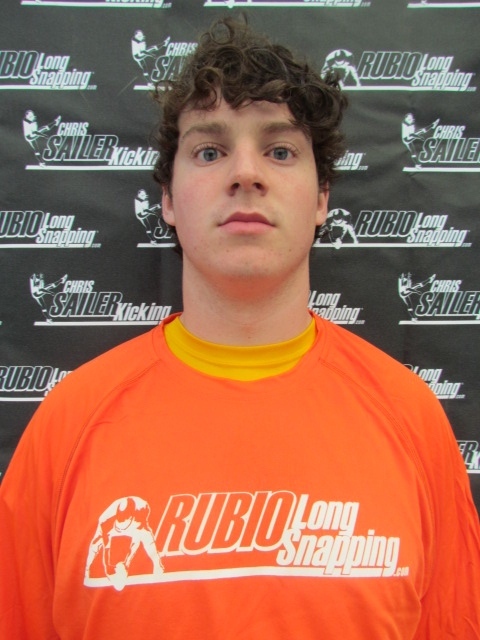 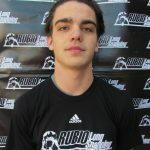 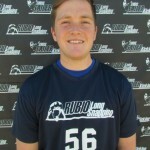 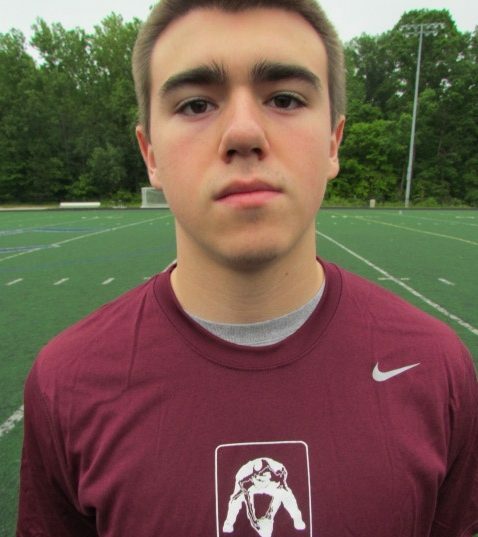 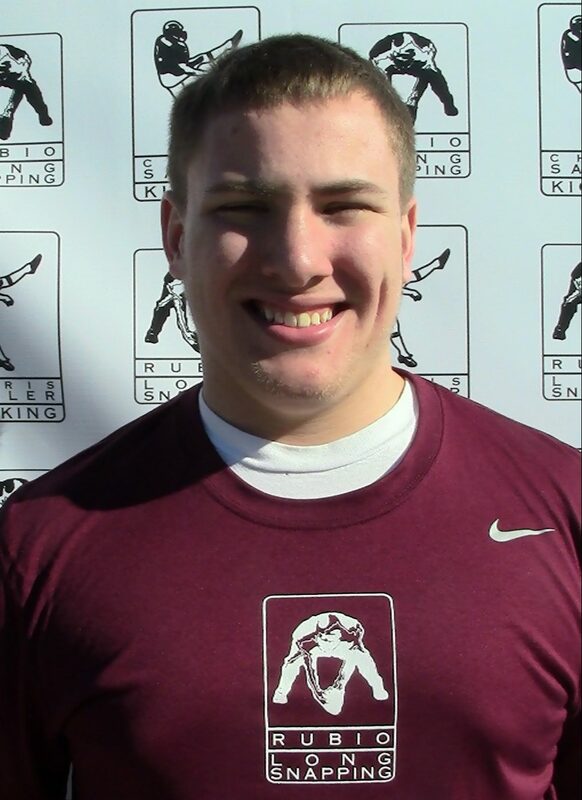 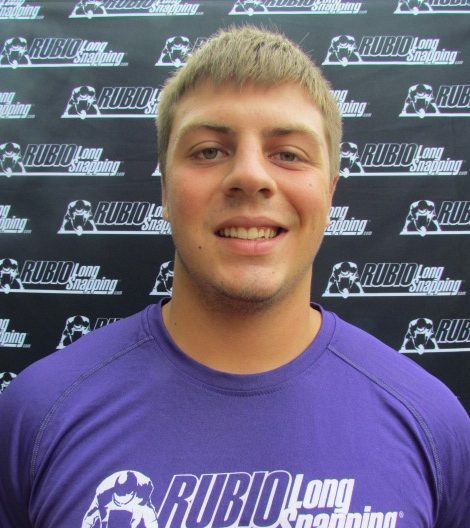 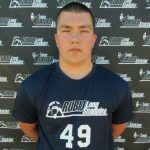 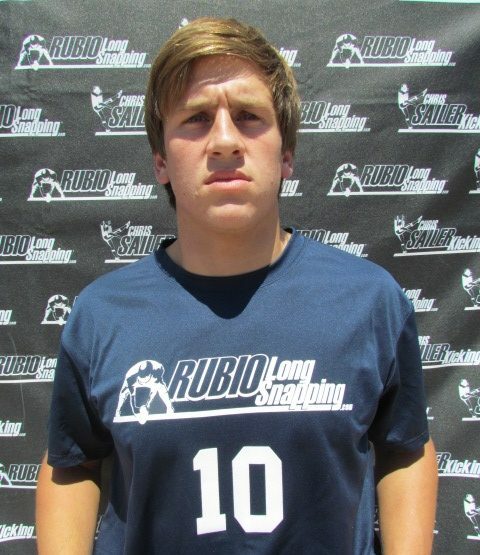 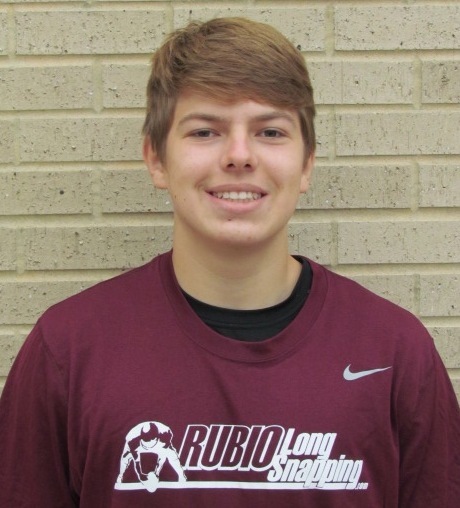 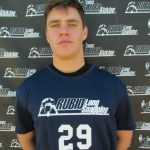 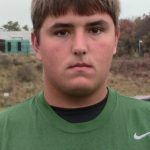 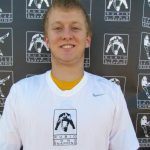 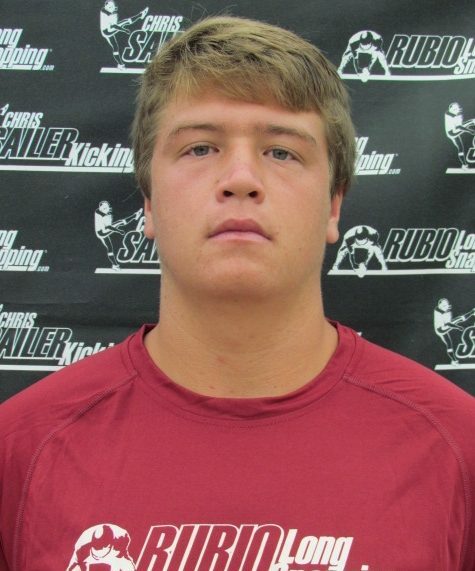 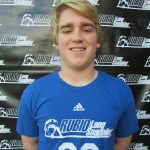 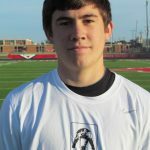 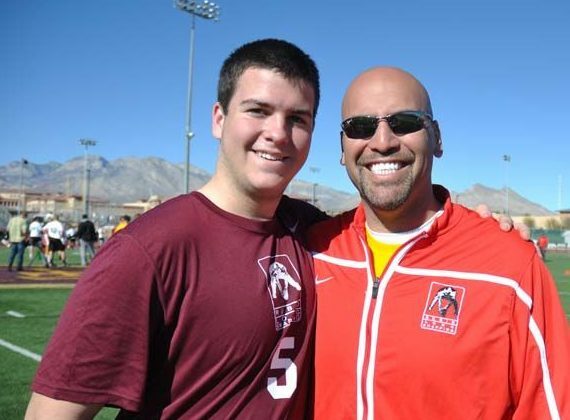 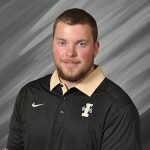 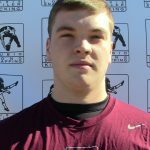 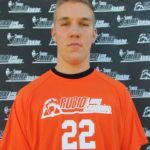 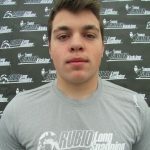 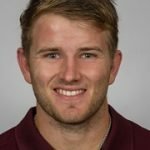 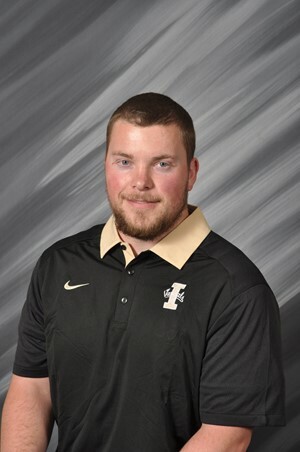 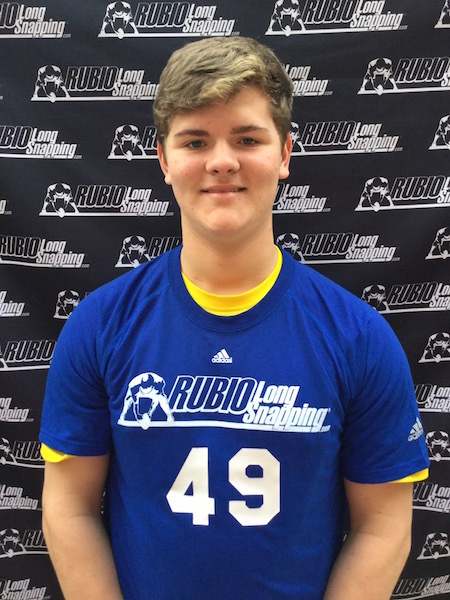 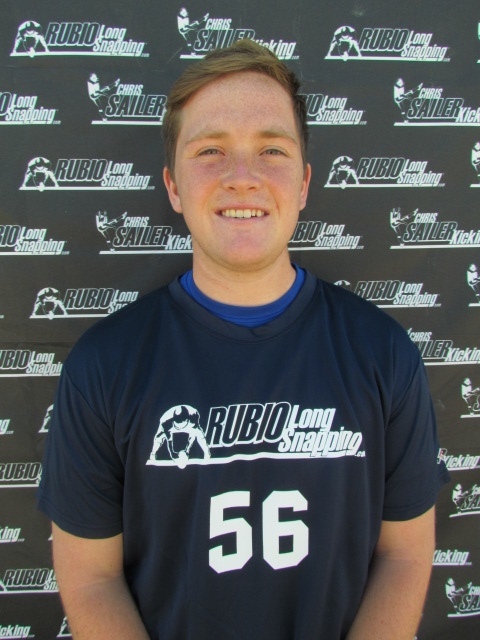 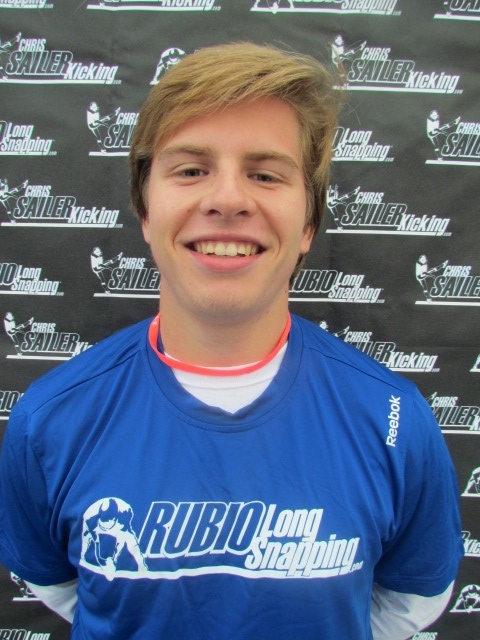 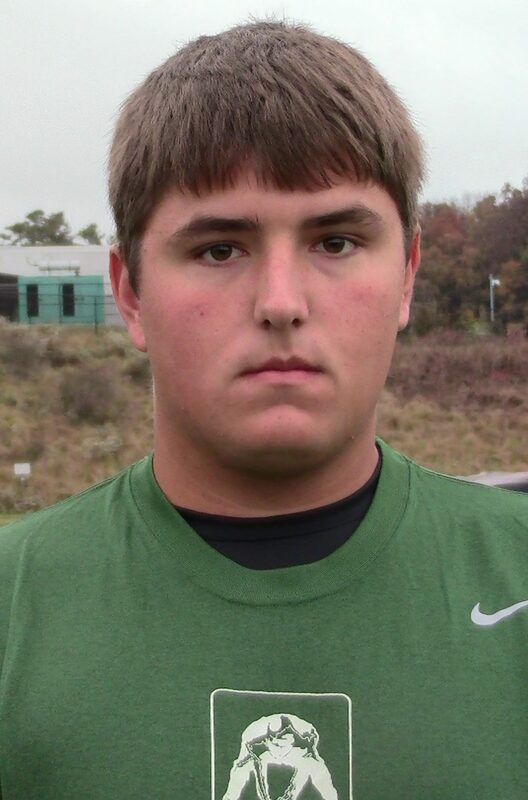 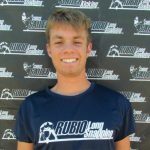 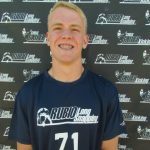 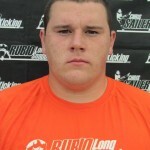 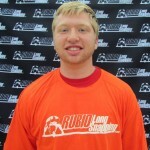 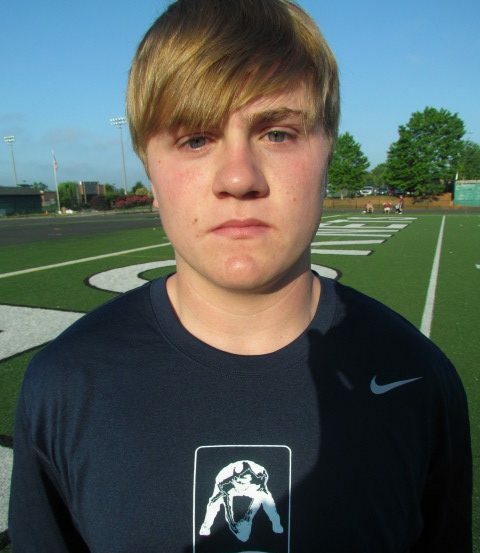 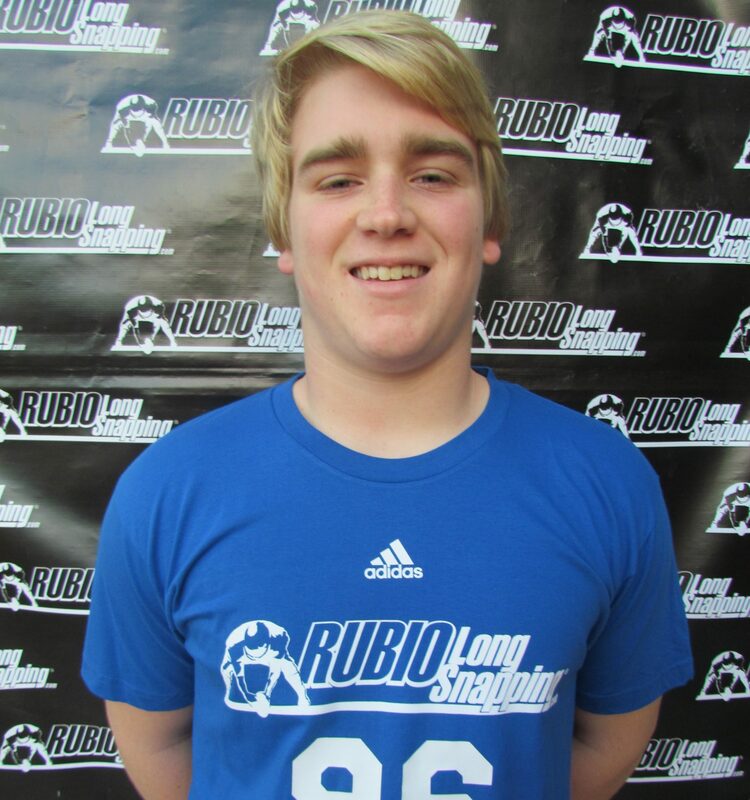 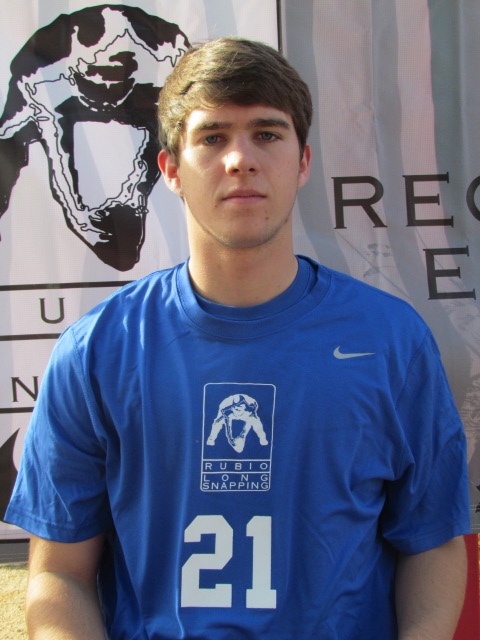 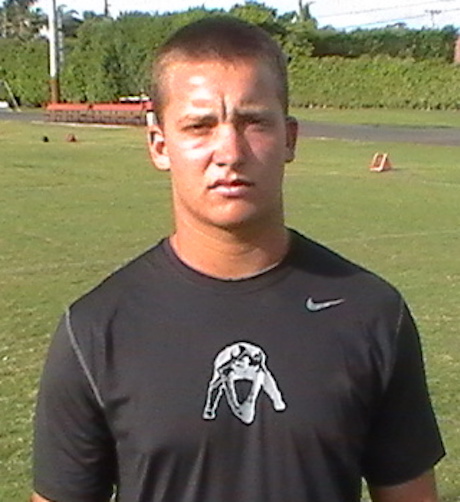 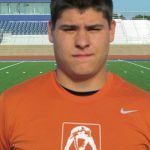 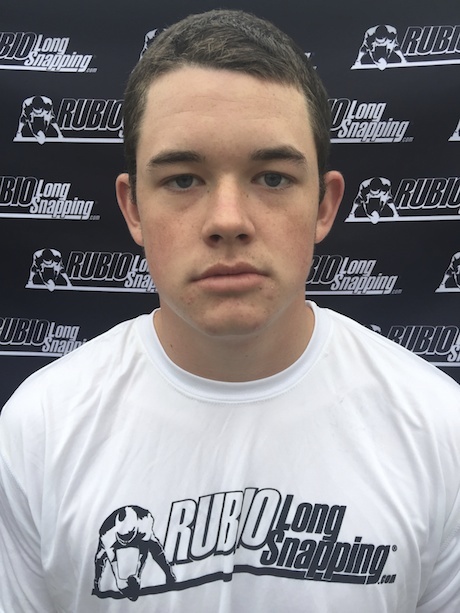 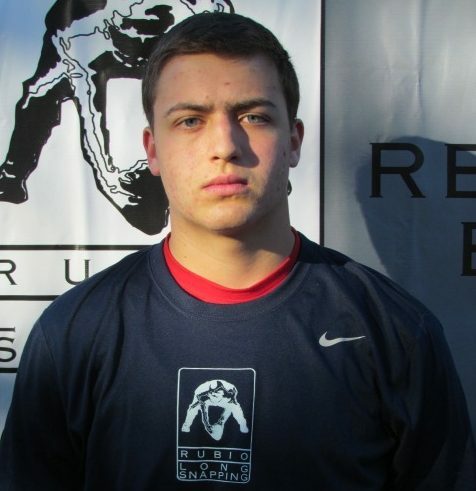 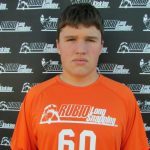 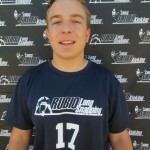 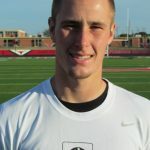 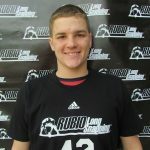 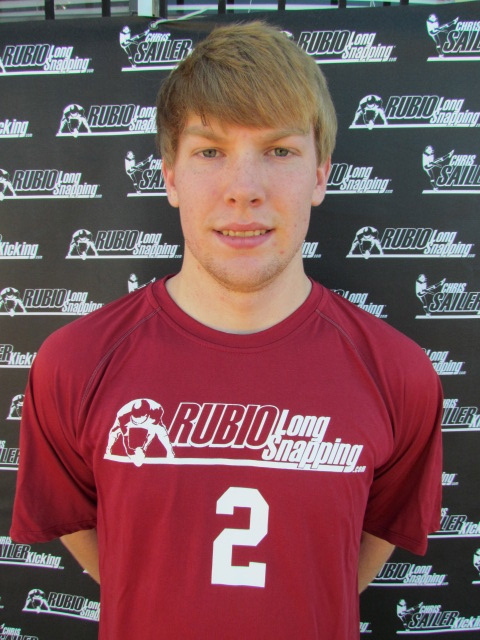 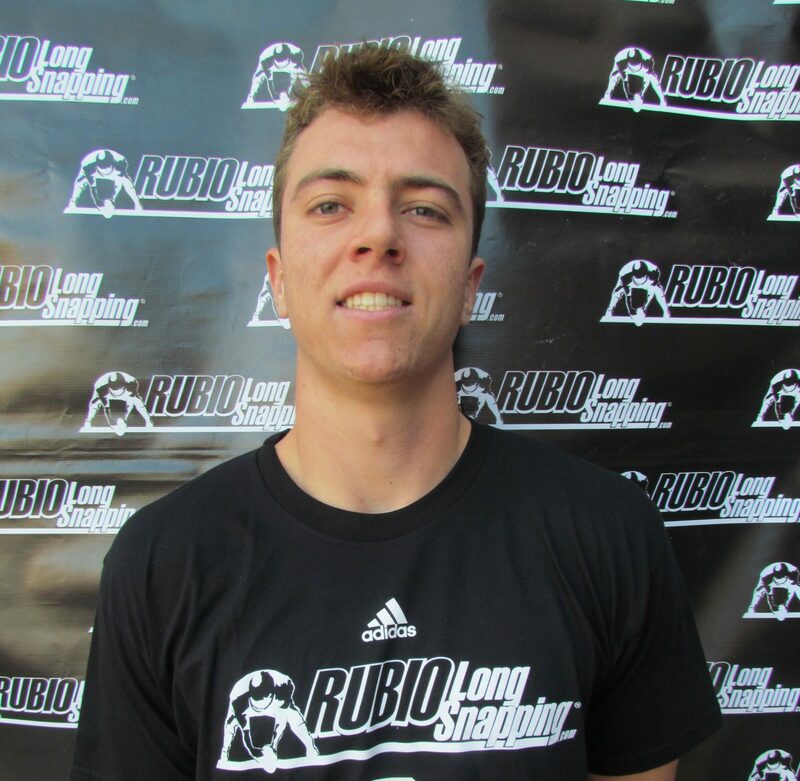 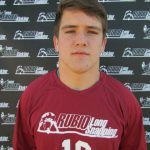 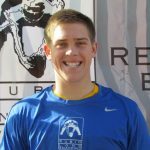 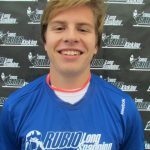 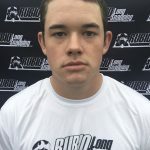 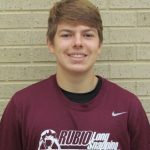 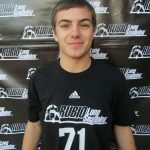 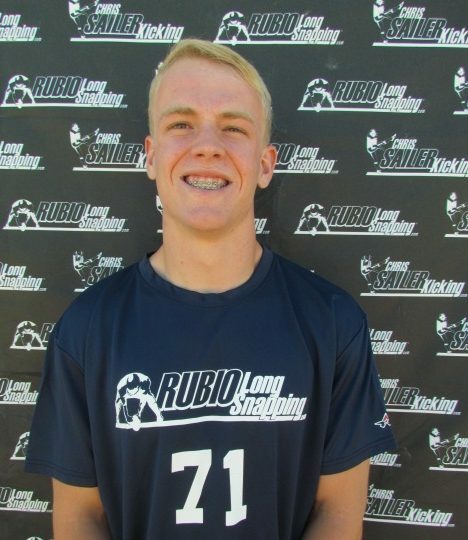 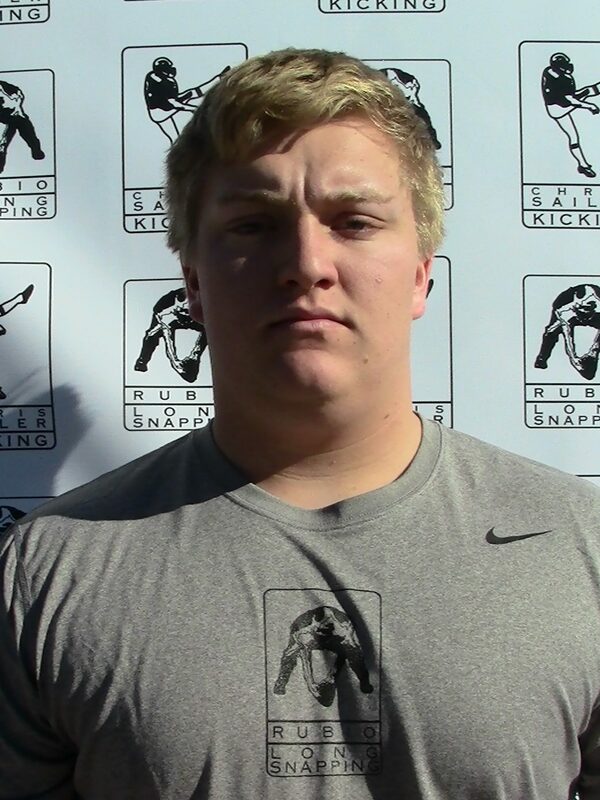 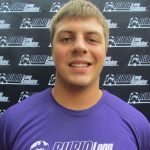 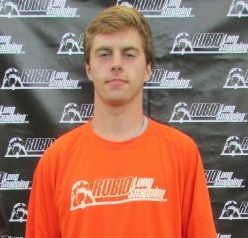 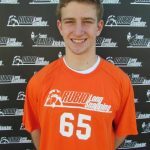 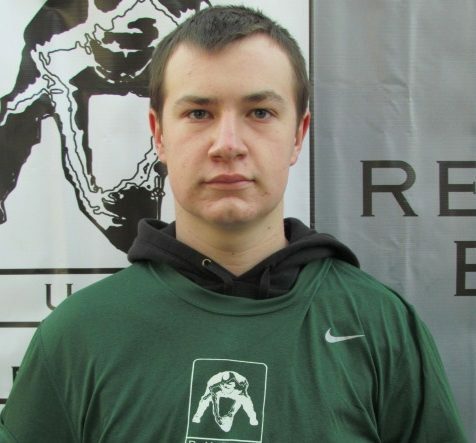 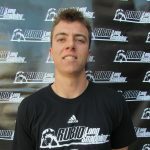 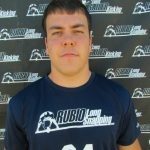 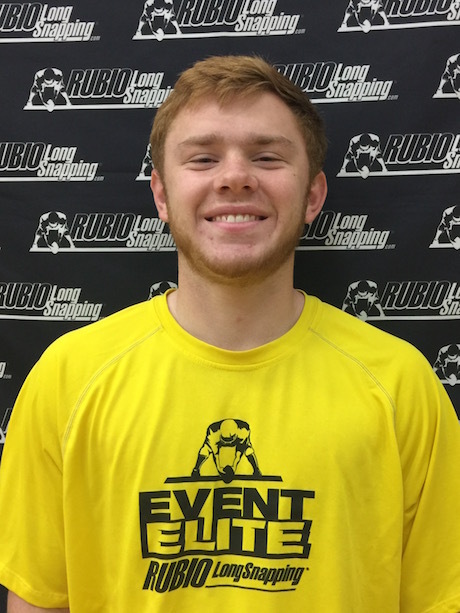 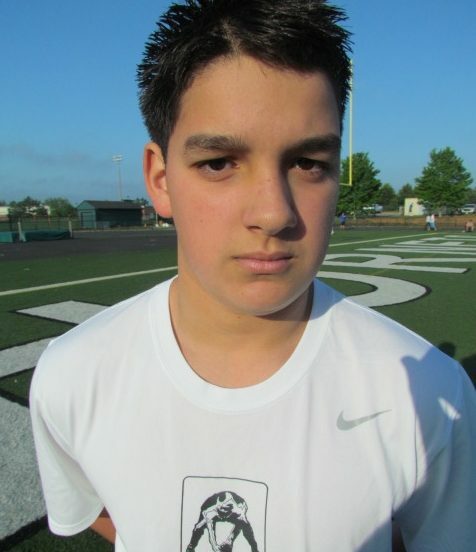 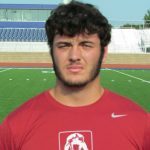 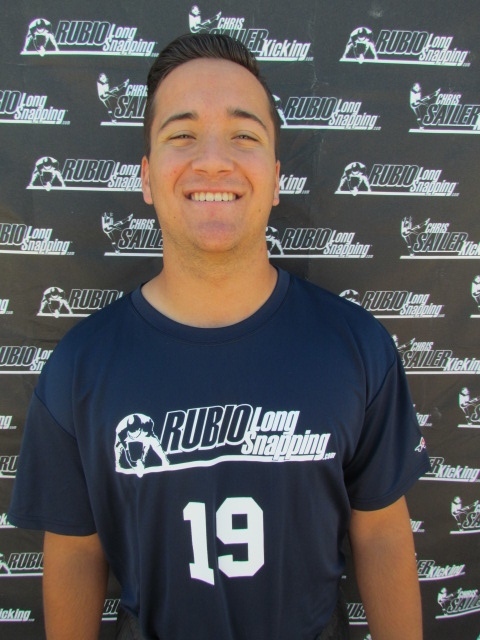 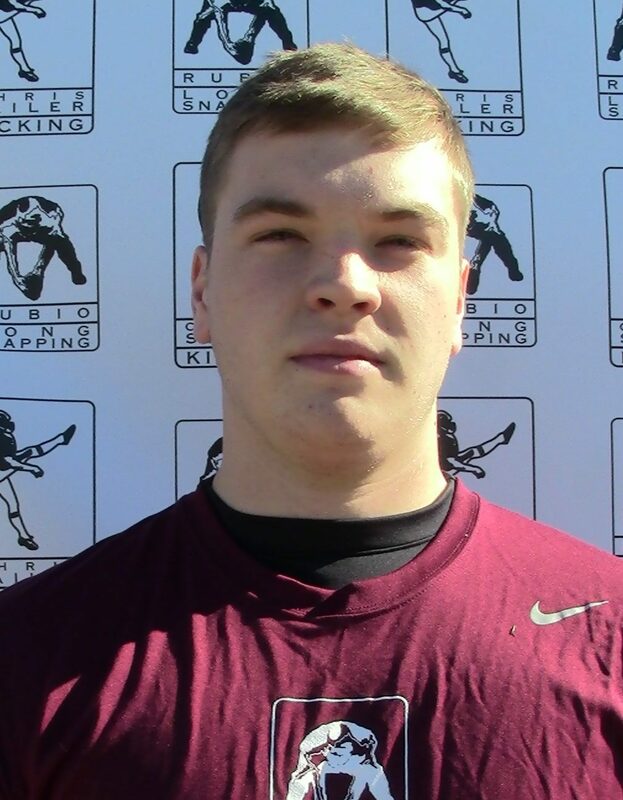 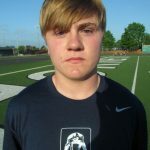 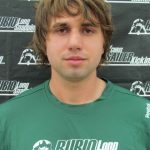 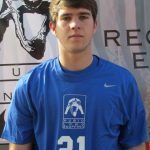 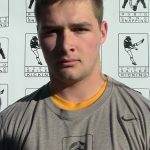 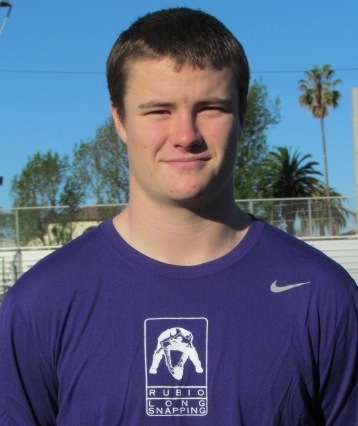 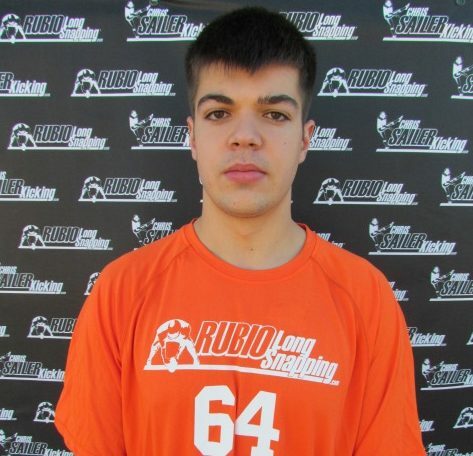 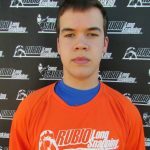 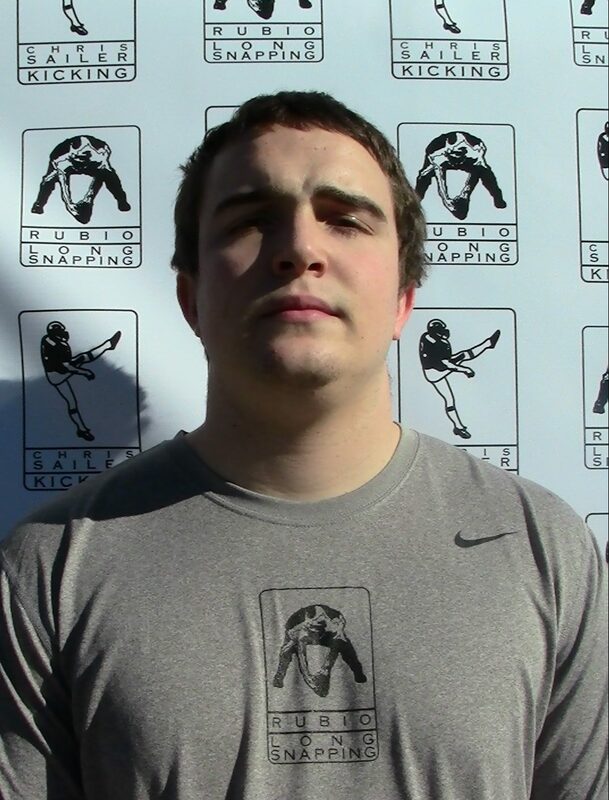 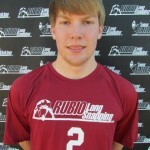 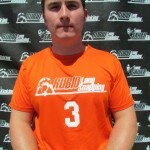 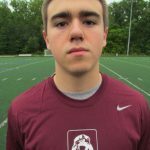 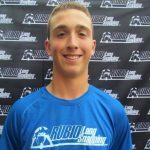 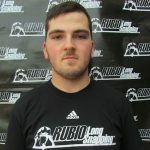 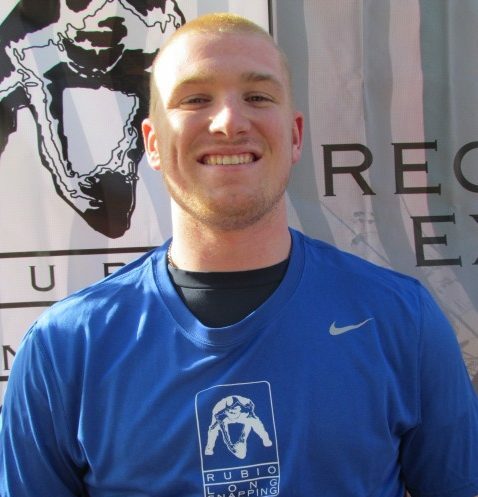 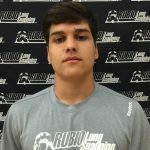 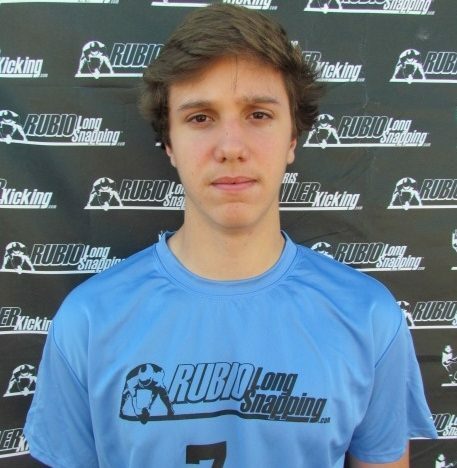 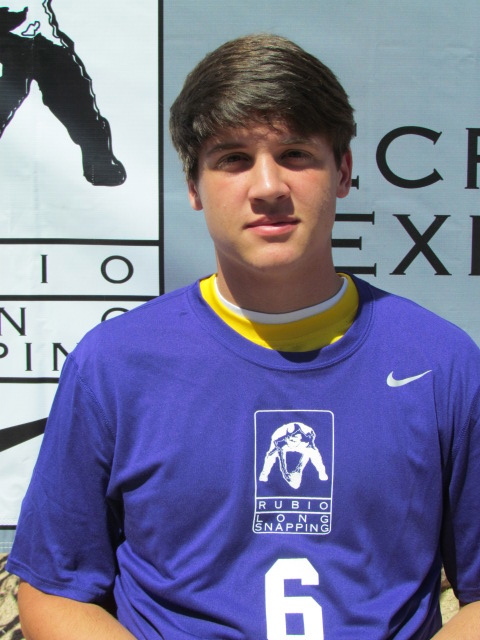 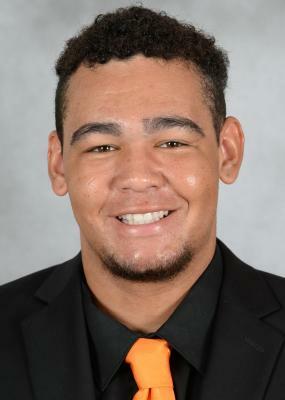 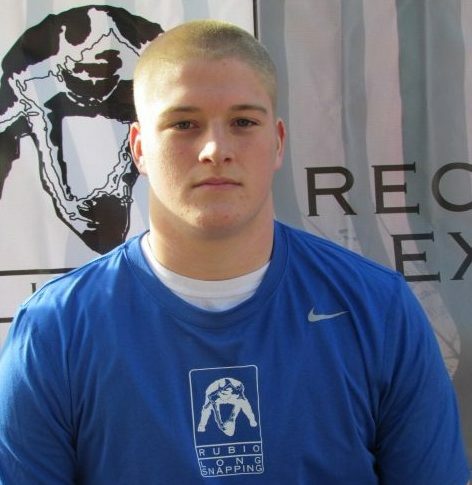 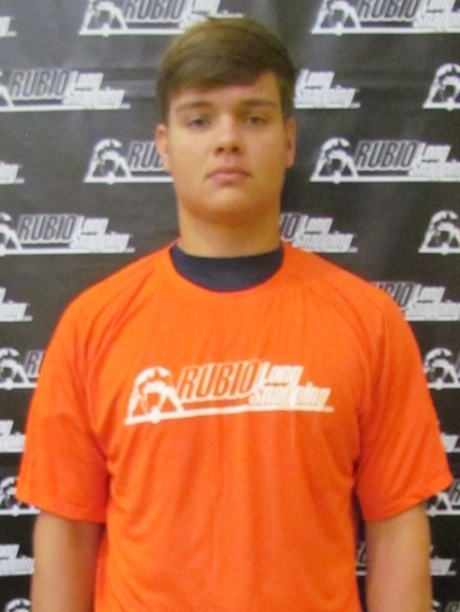 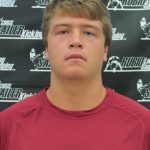 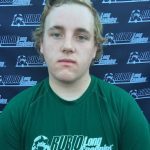 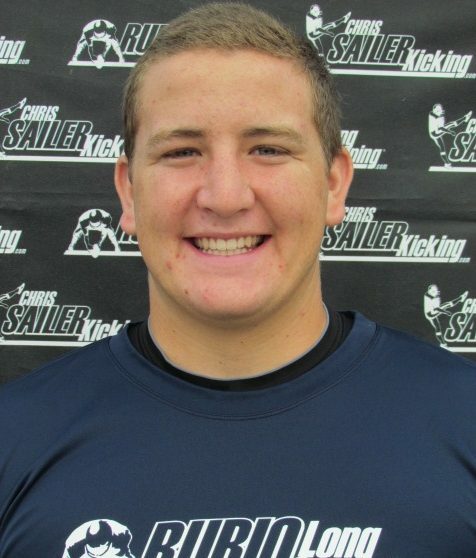 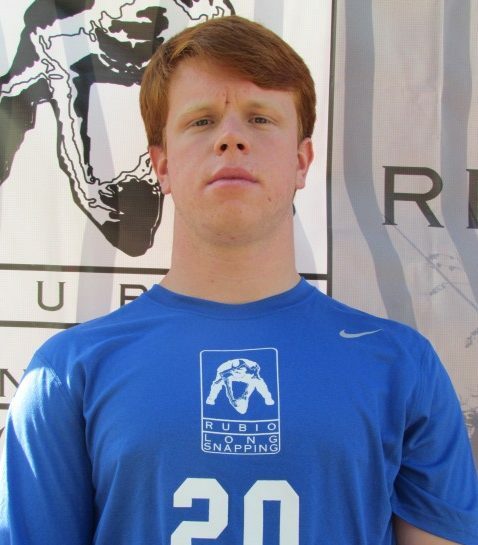 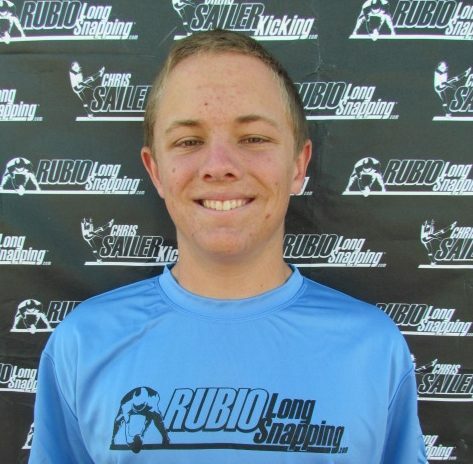 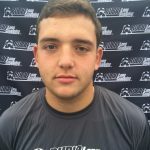 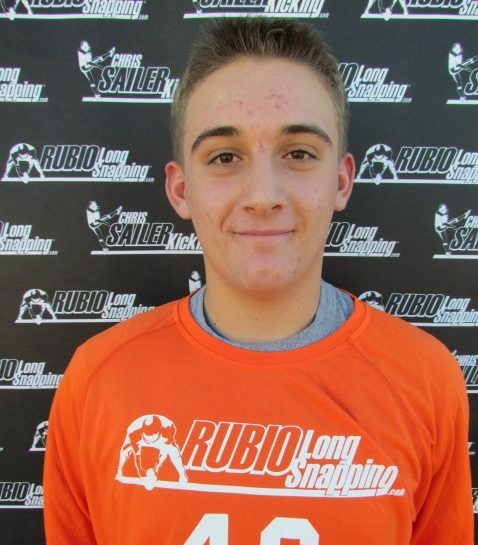 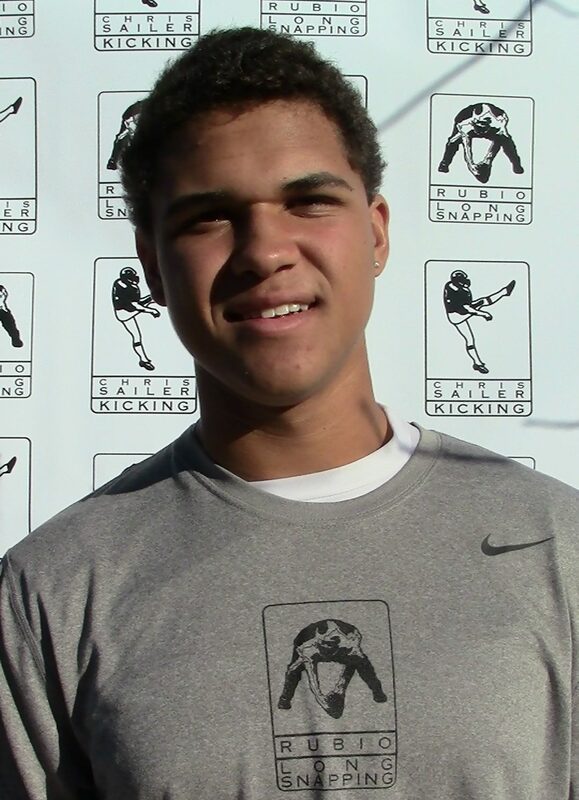 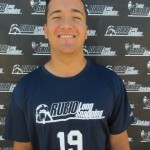 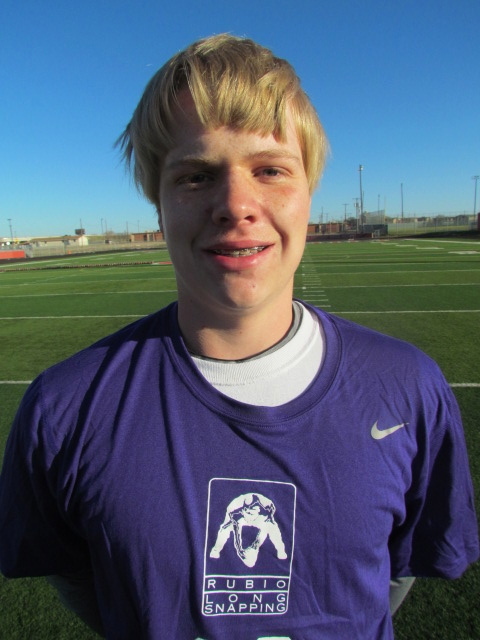 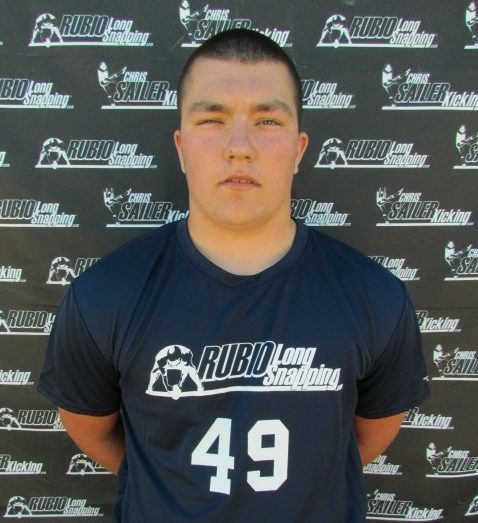 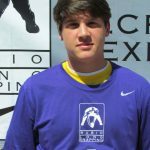 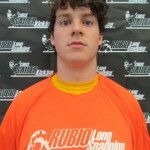 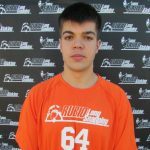 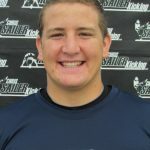 Bradley Robinson is a very accurate and smooth Long Snapper with a bright future. 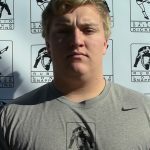 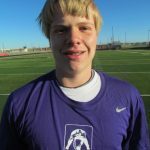 Bradey Sorenson REALLY impressed me and is definitely one to watch. 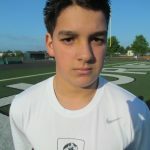 Kid can move up VERY quickly.